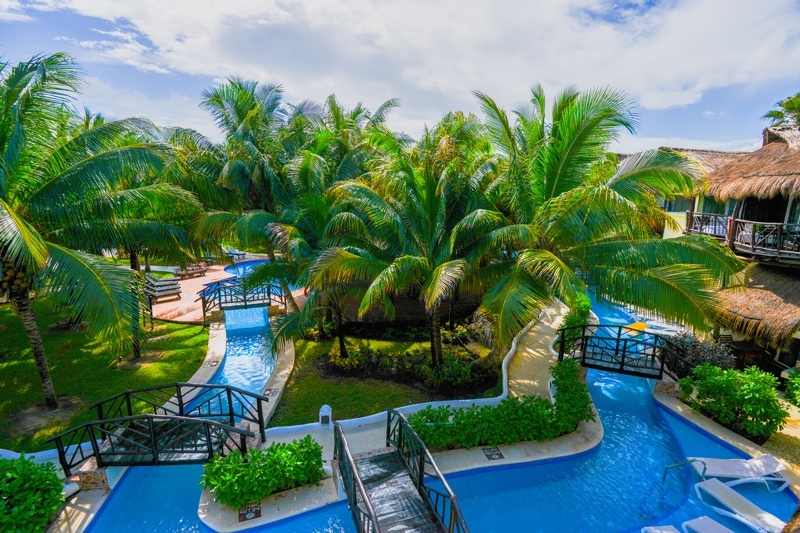 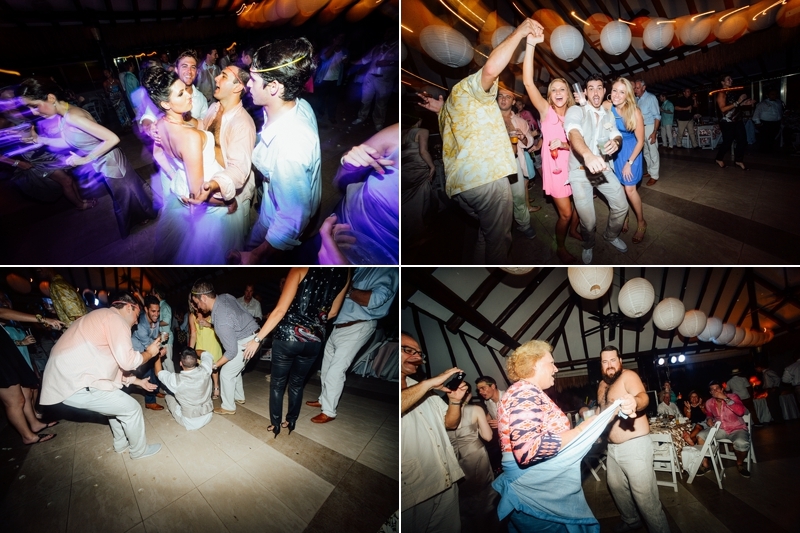 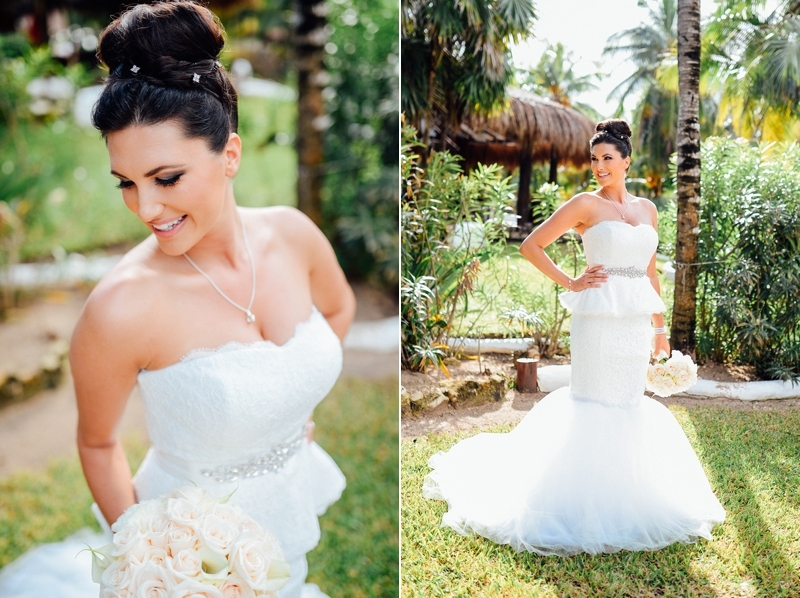 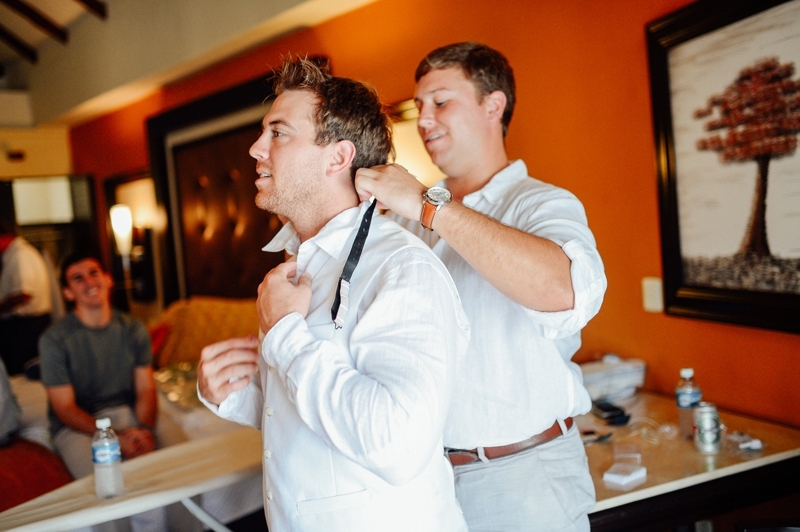 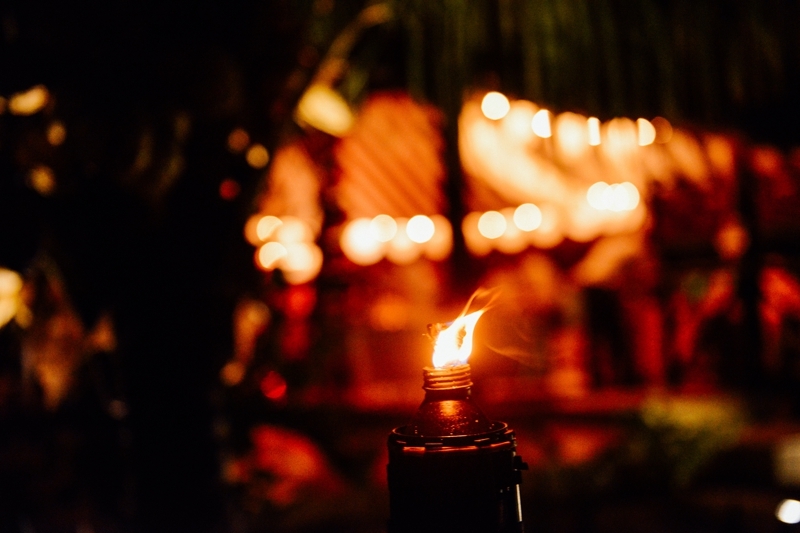 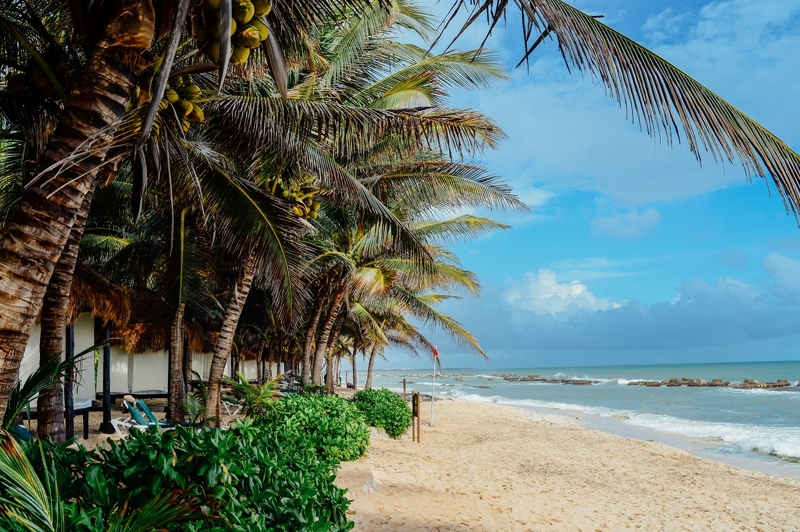 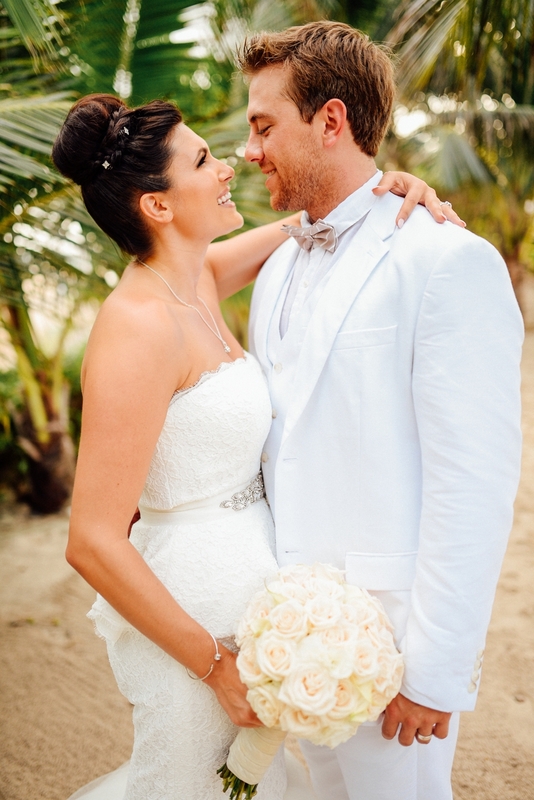 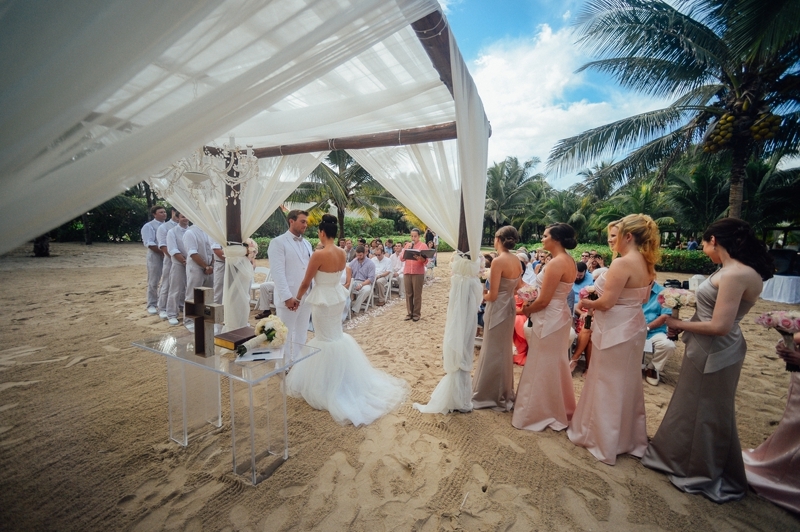 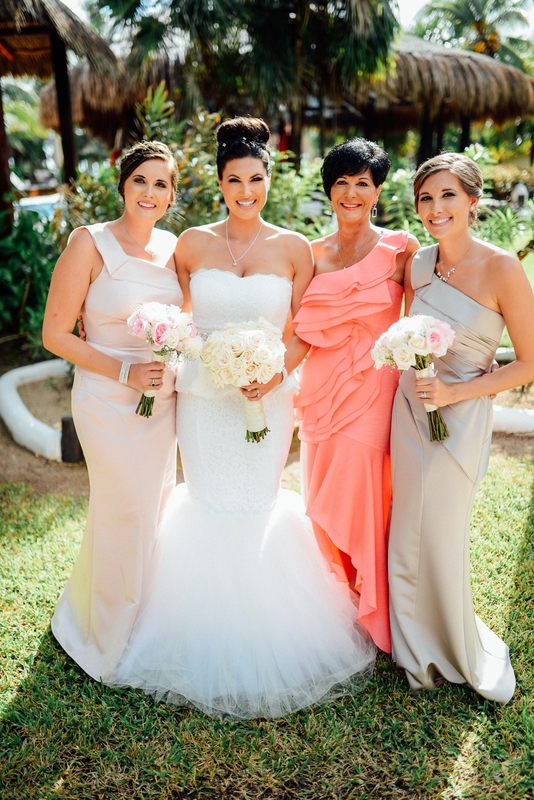 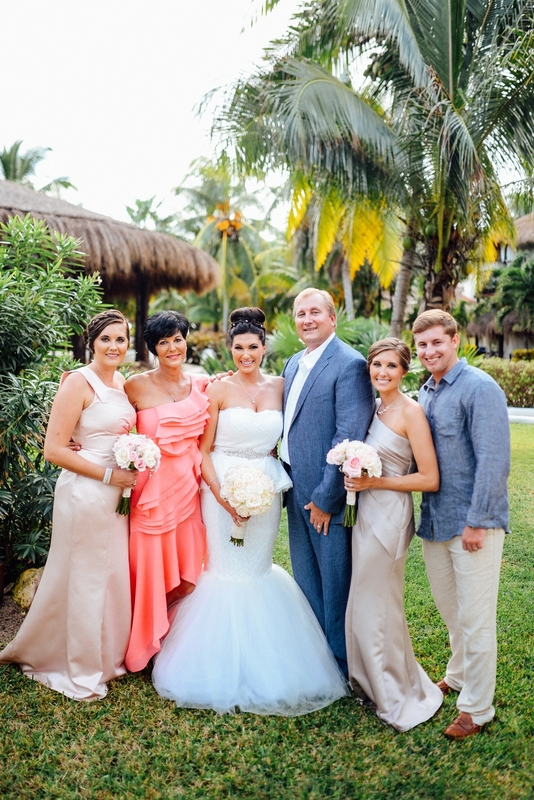 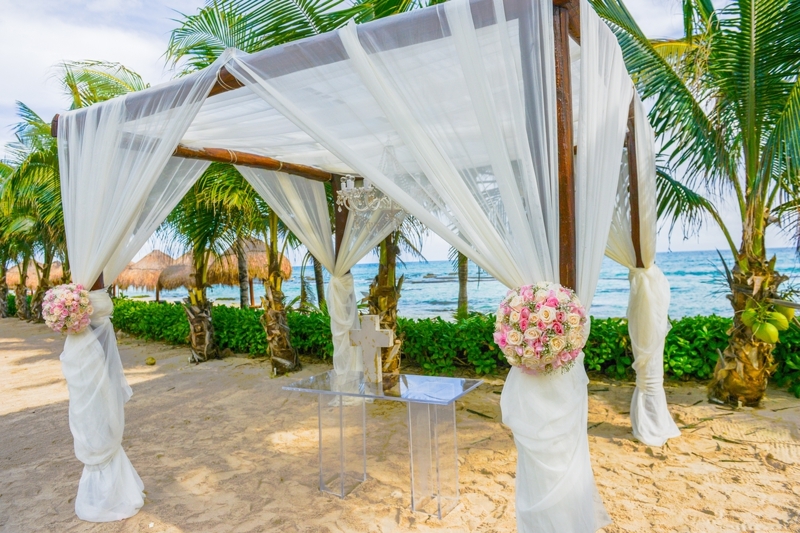 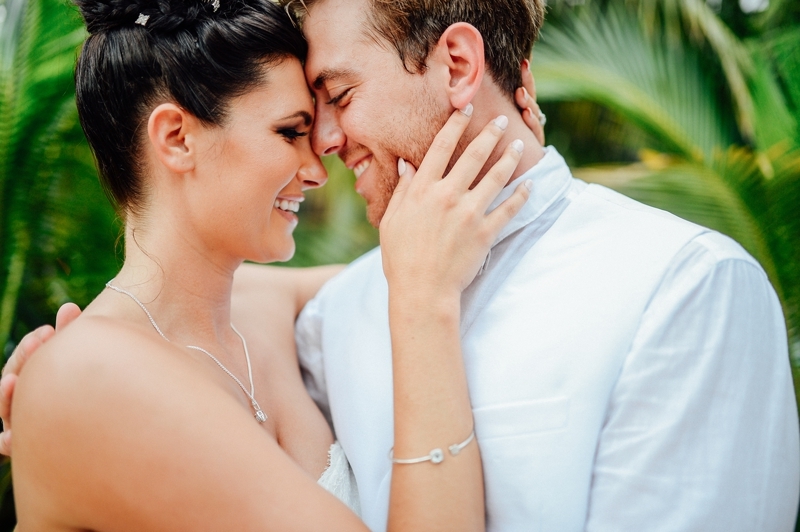 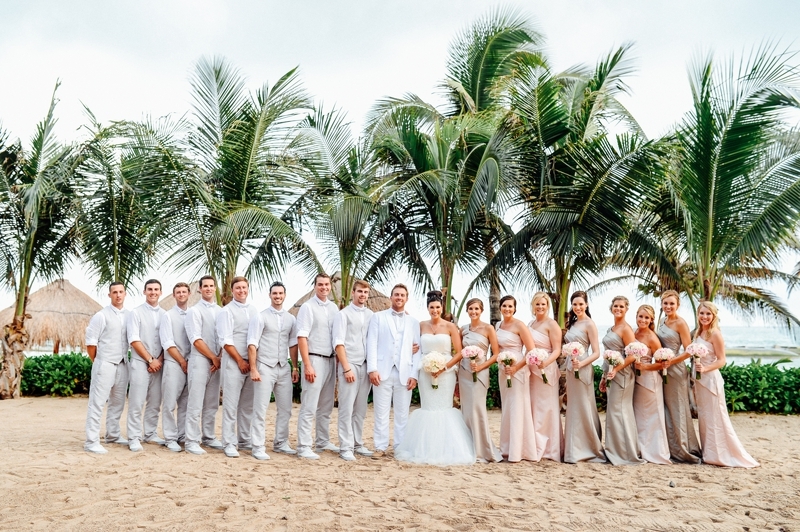 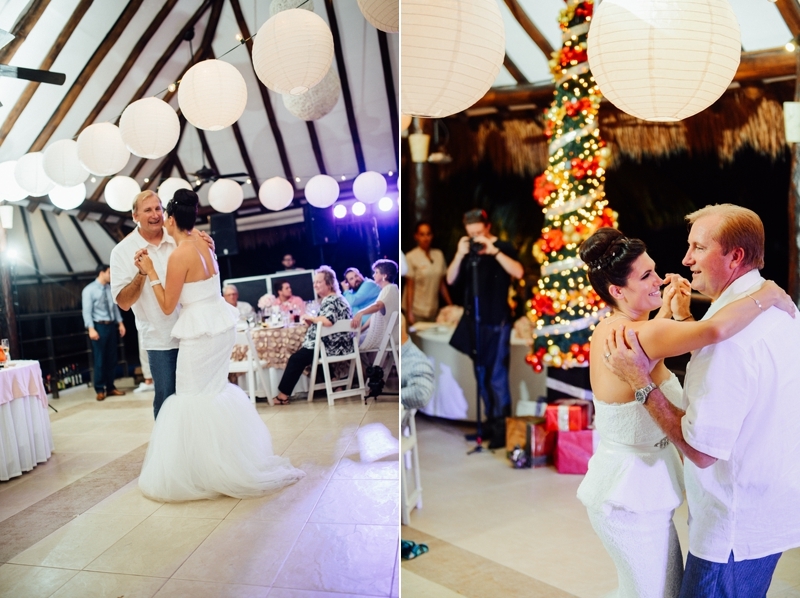 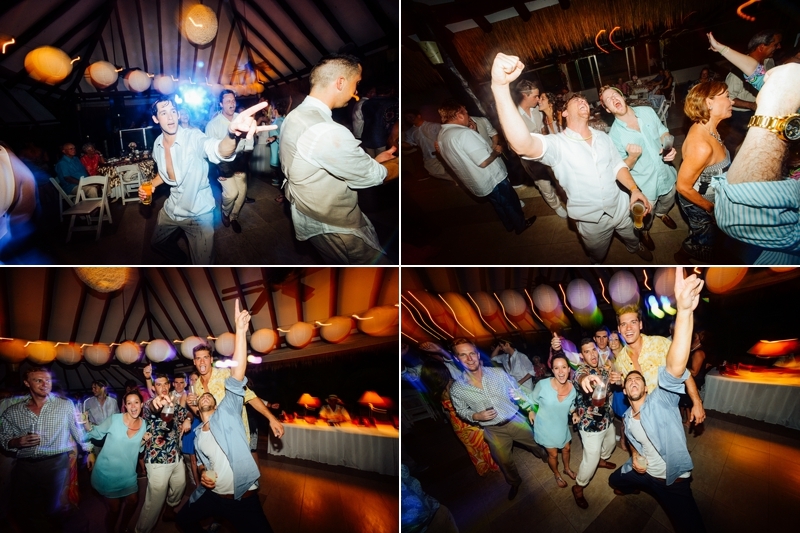 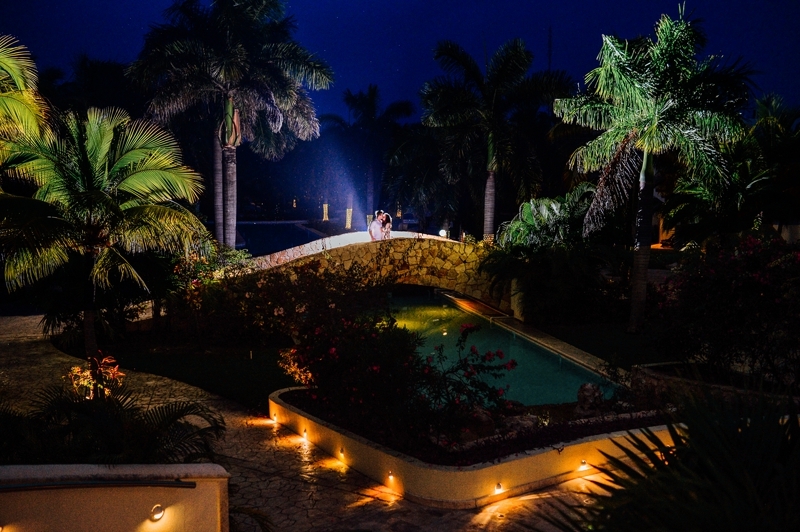 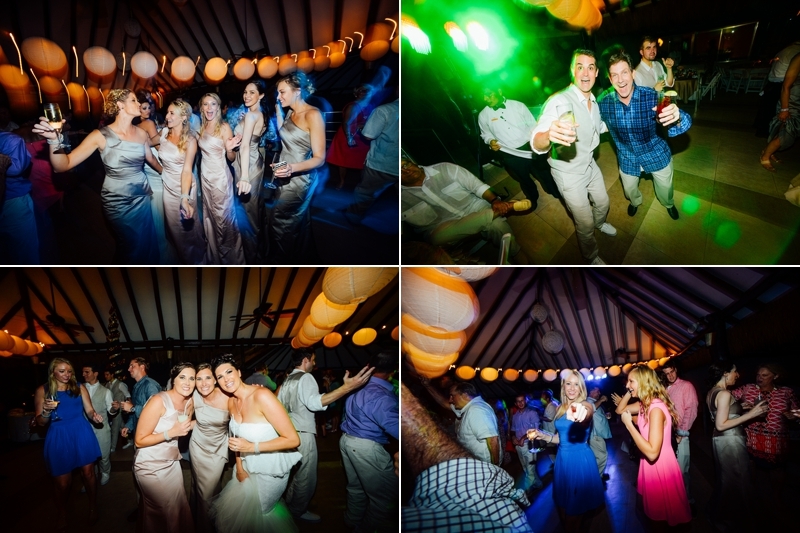 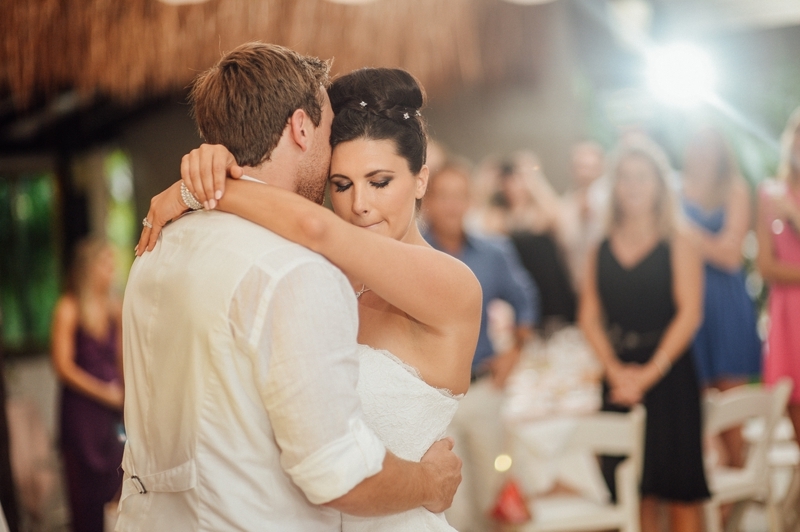 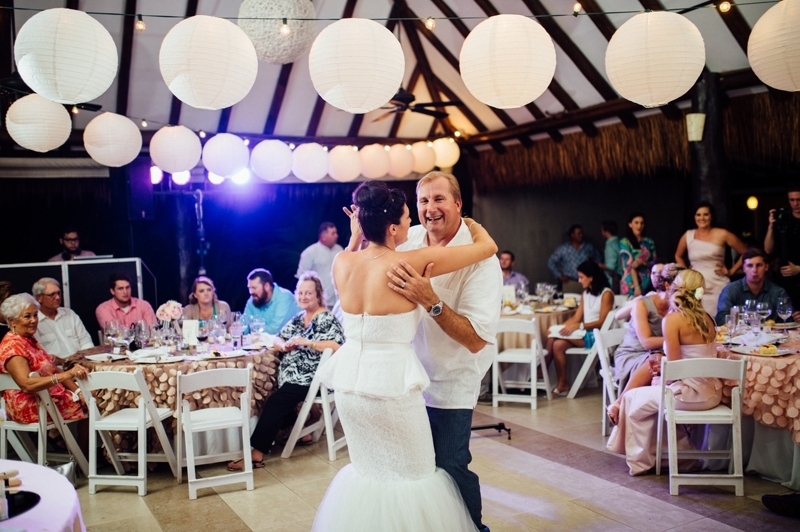 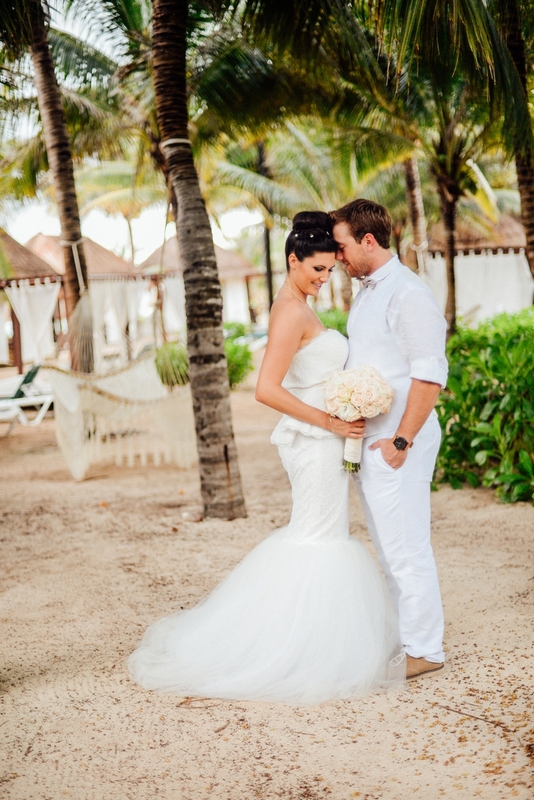 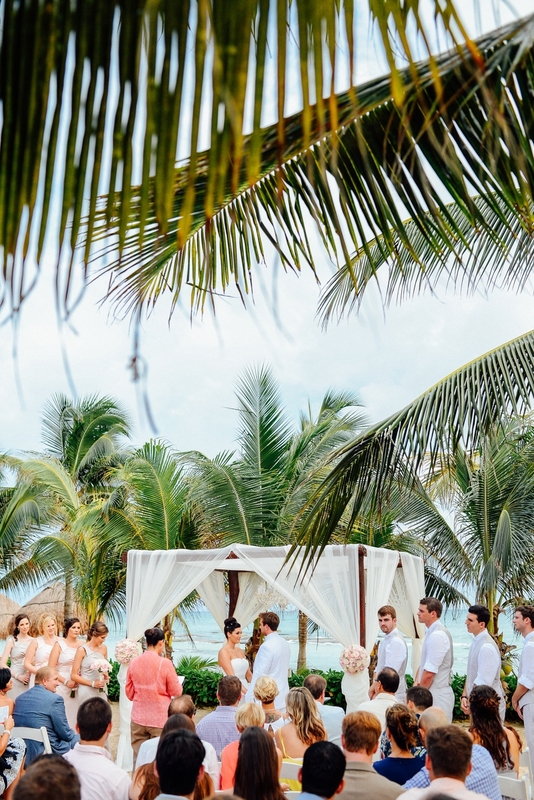 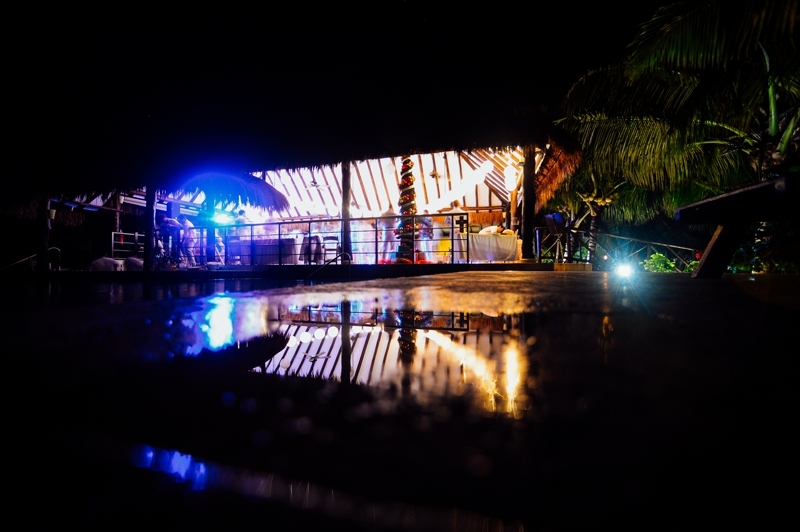 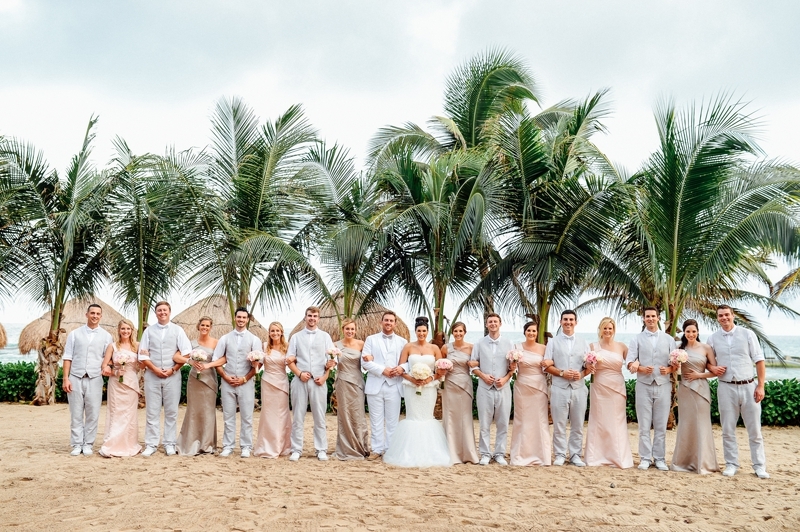 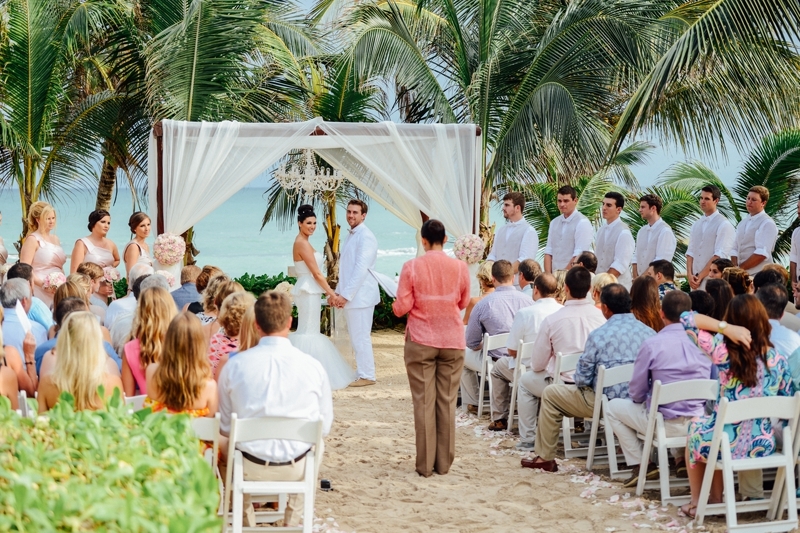 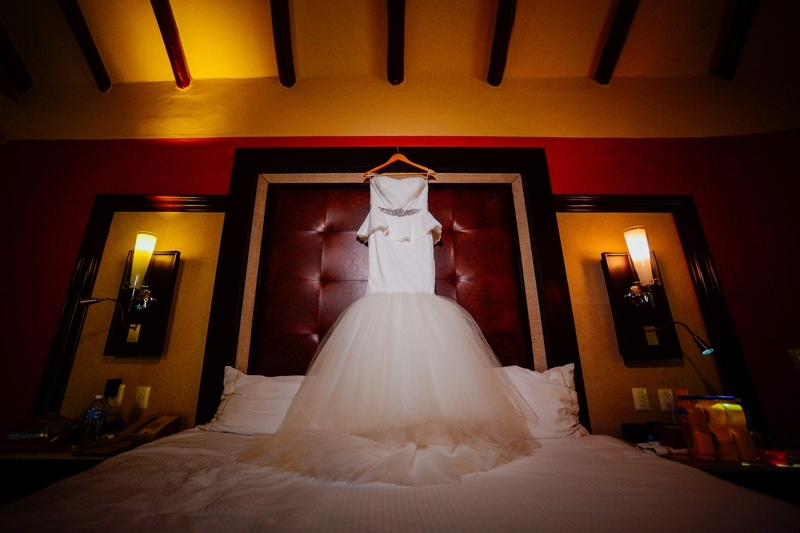 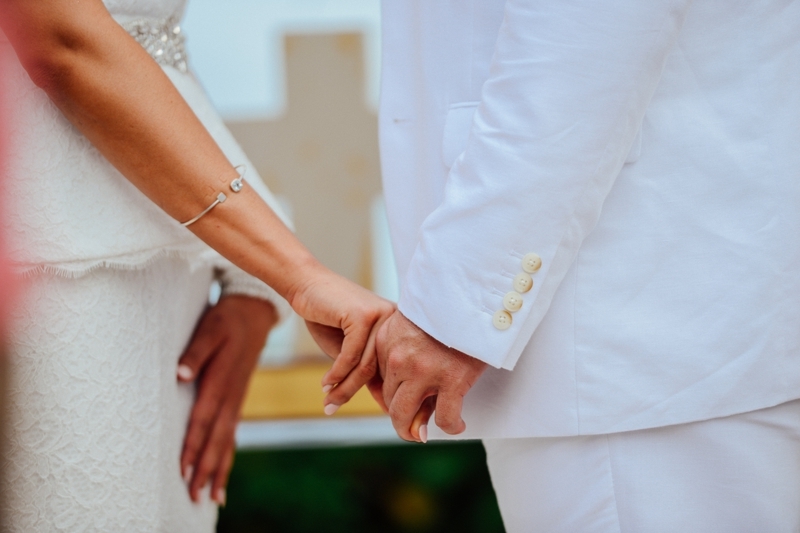 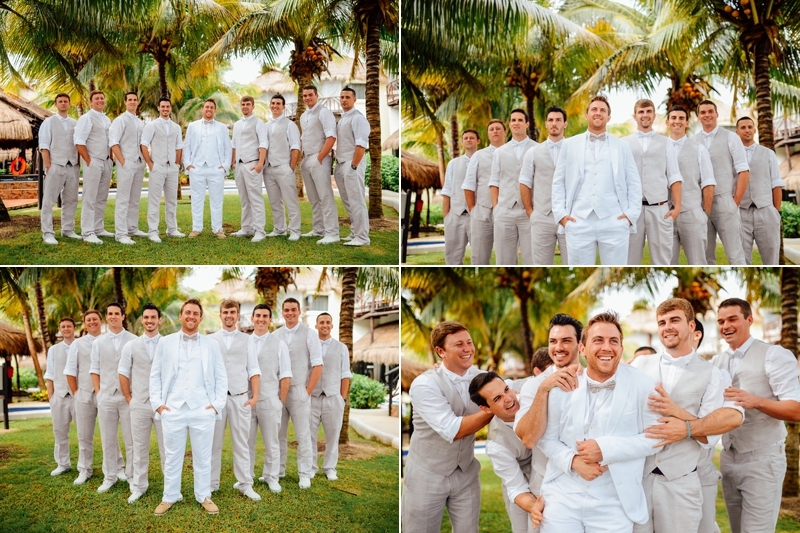 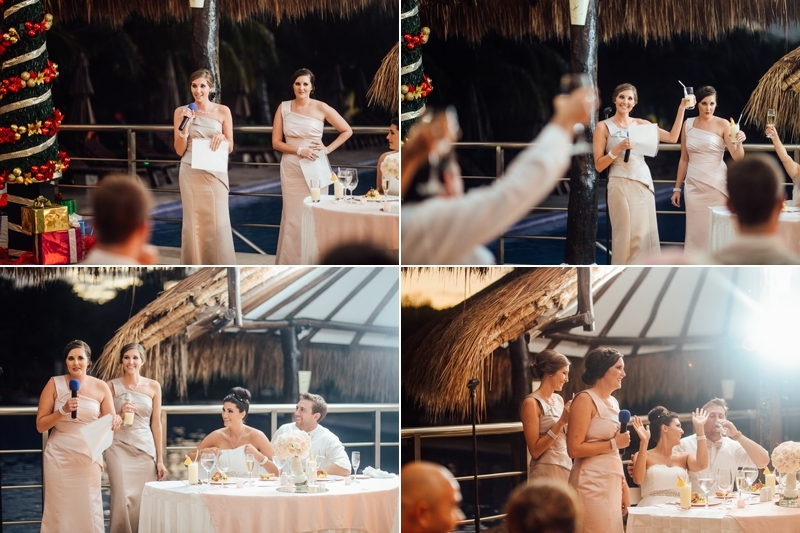 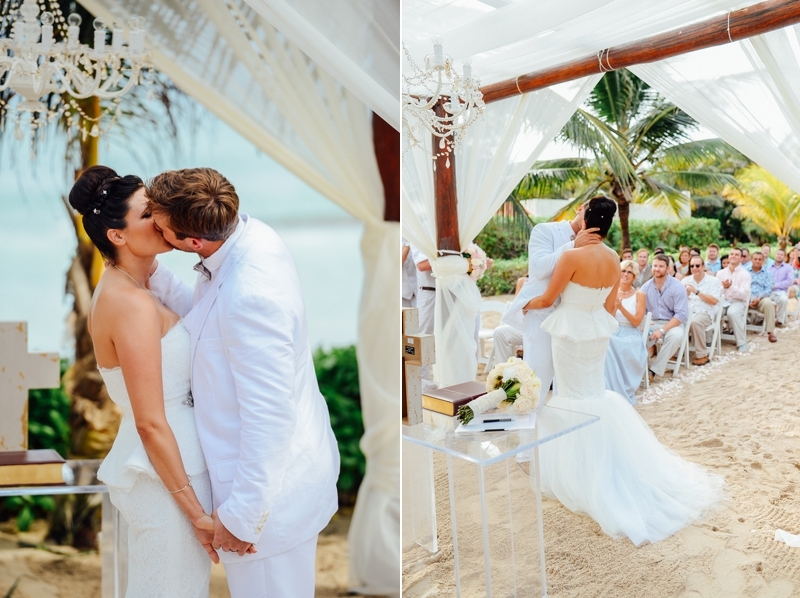 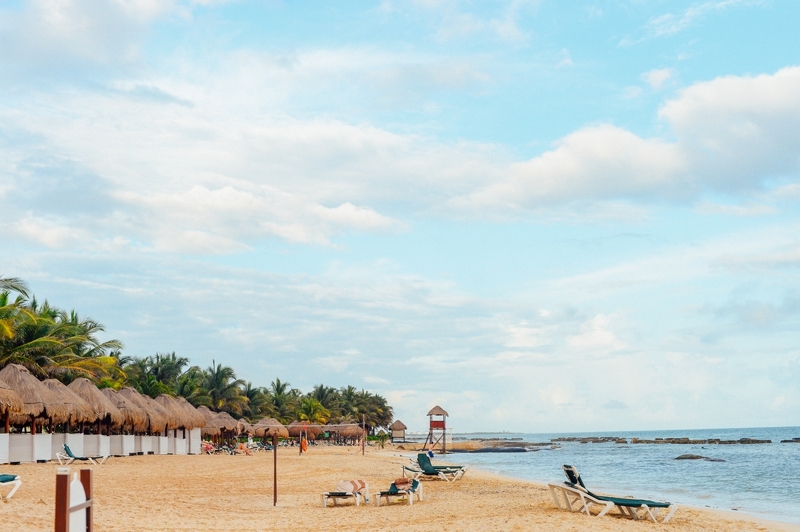 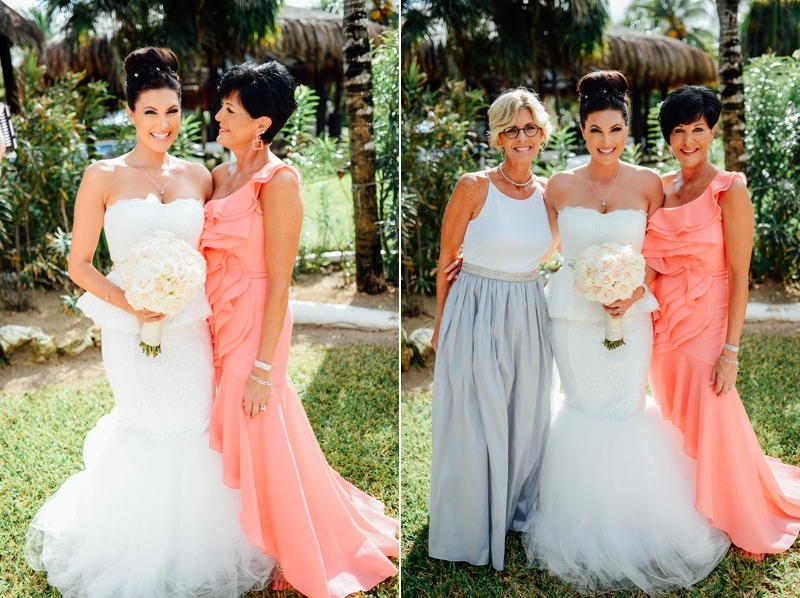 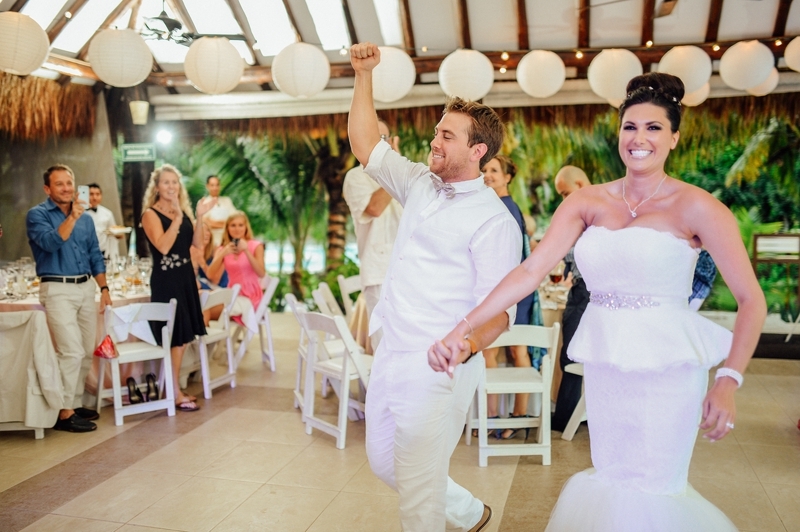 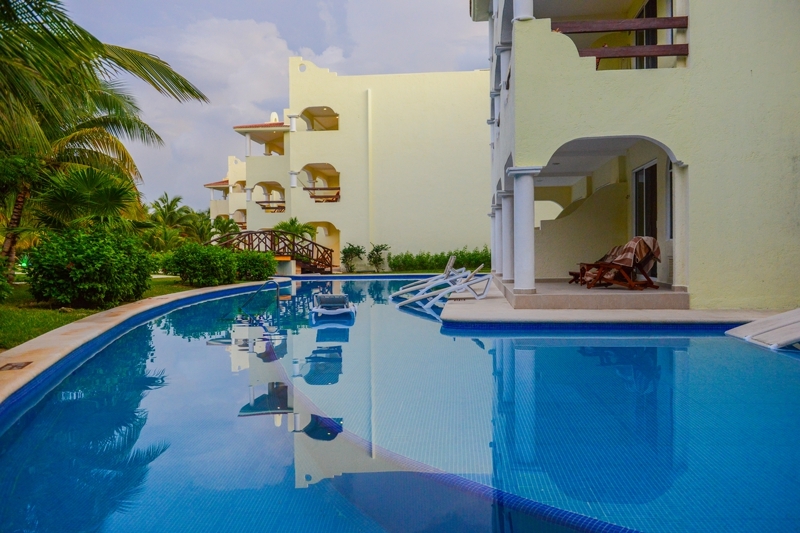 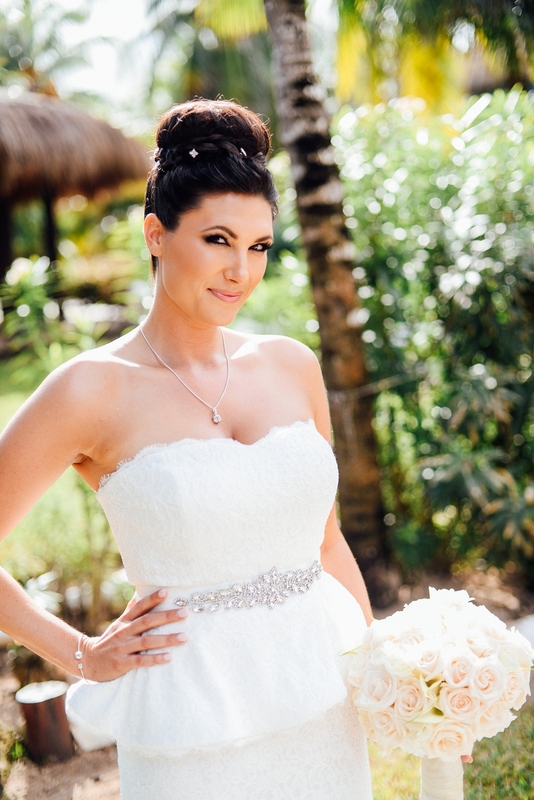 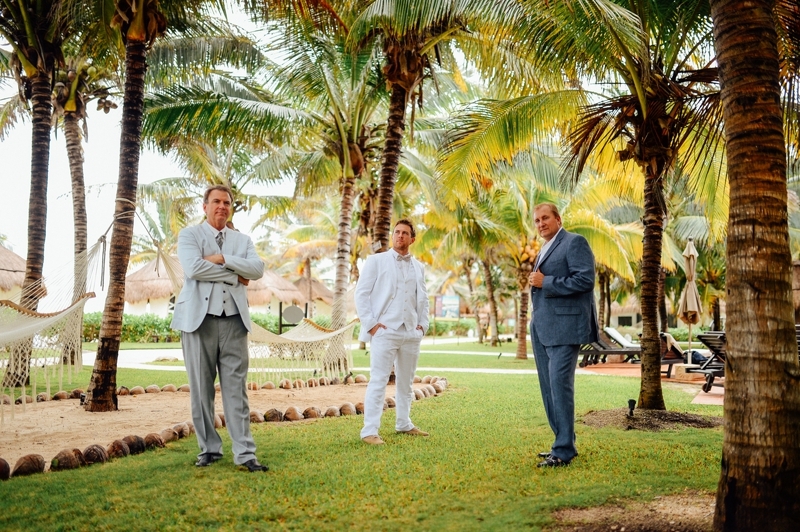 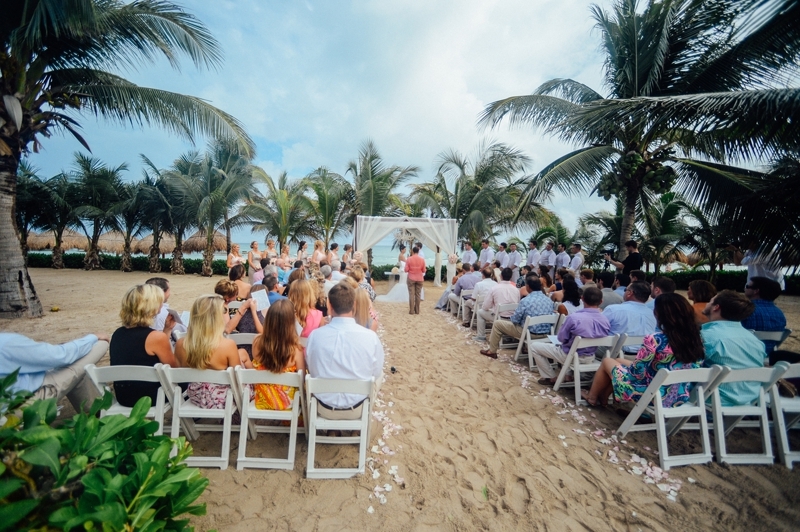 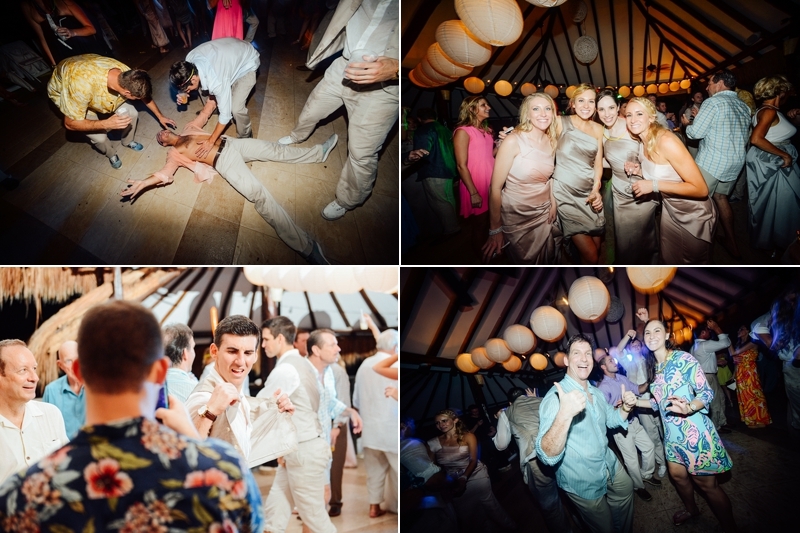 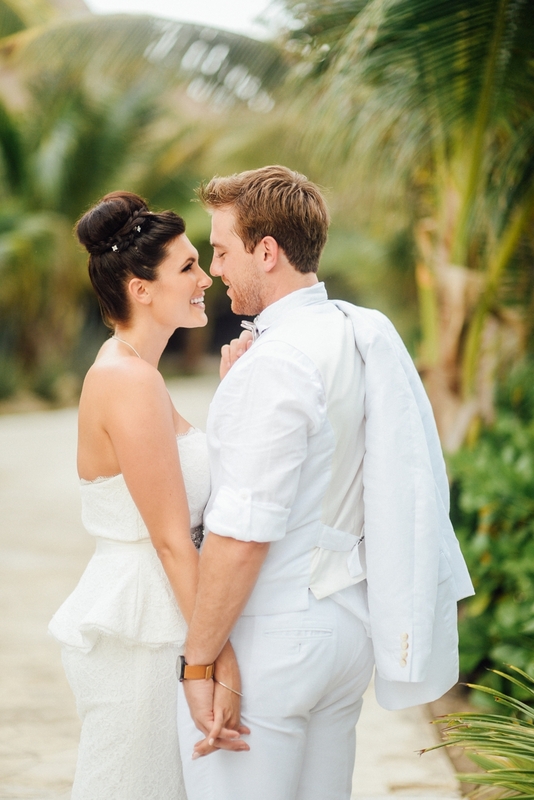 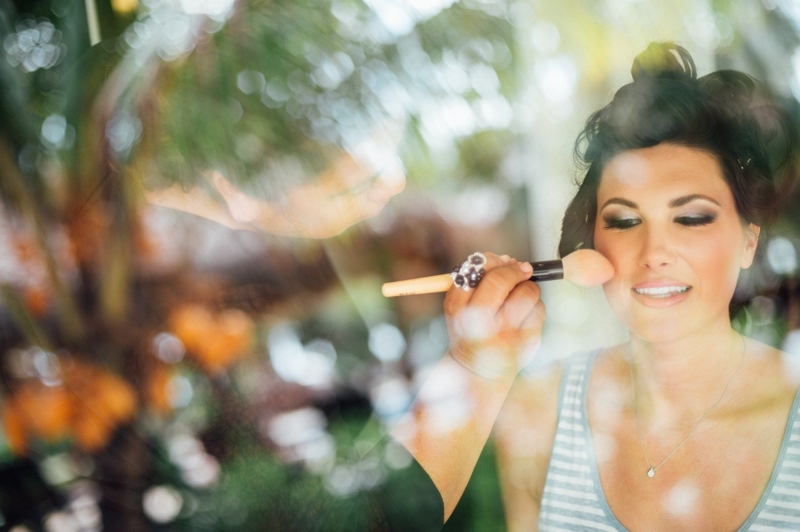 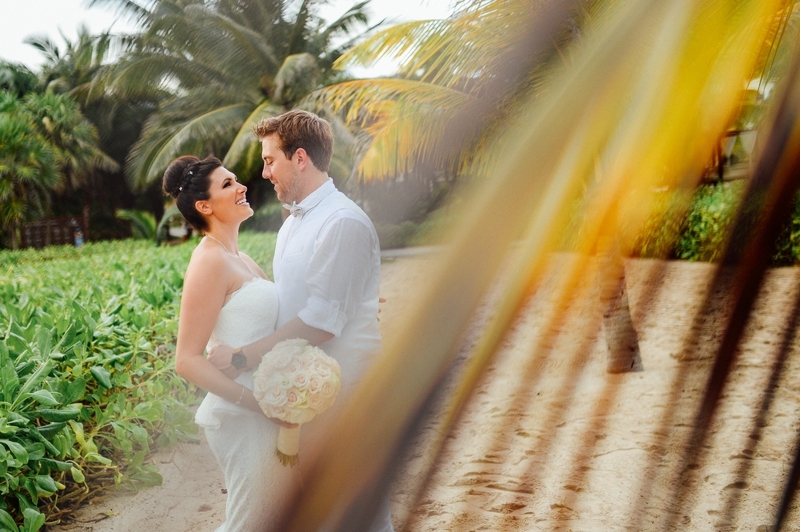 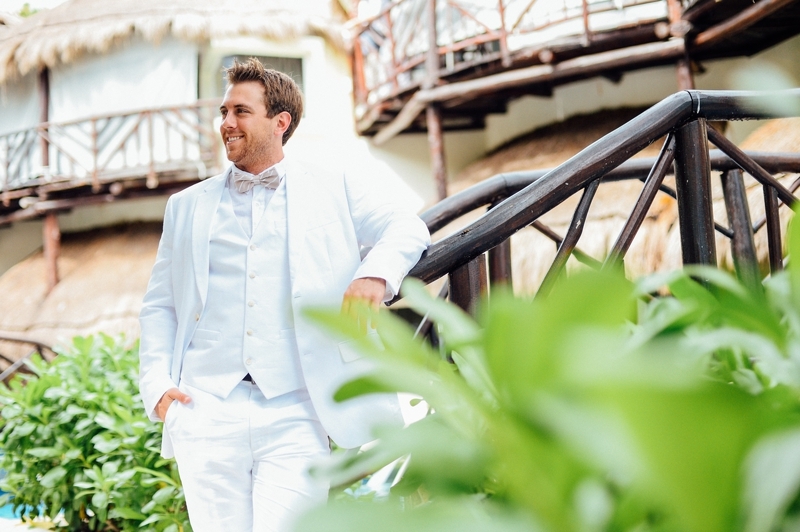 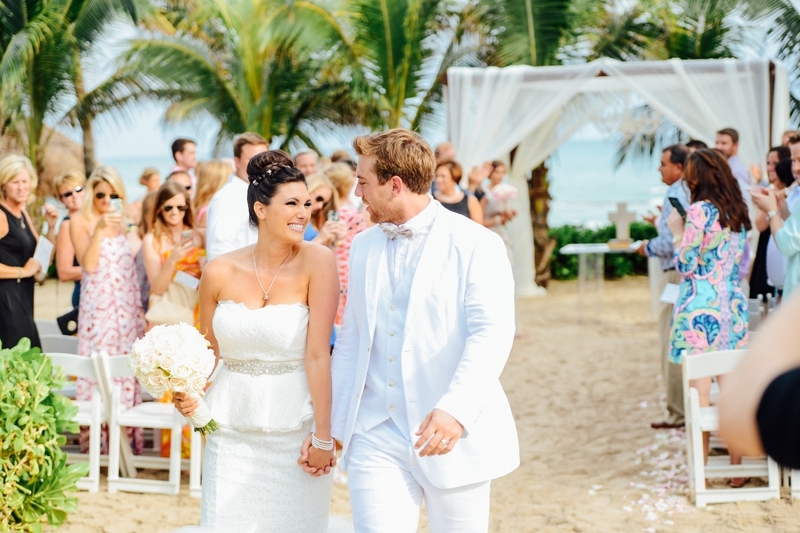 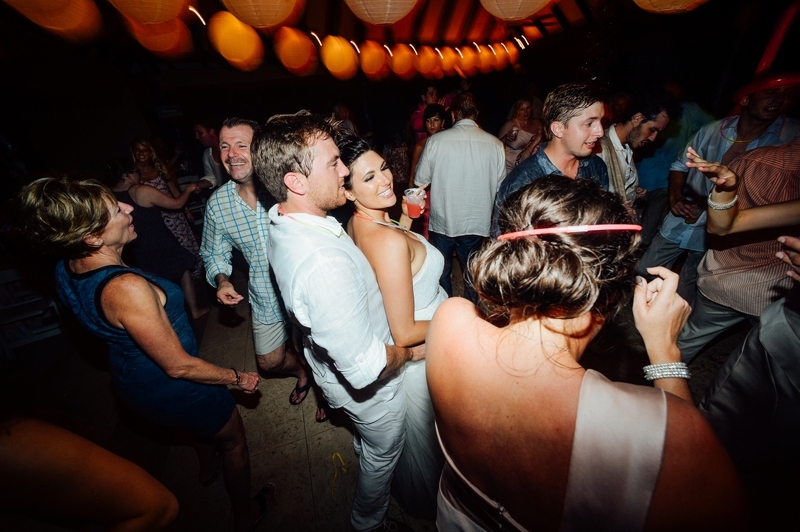 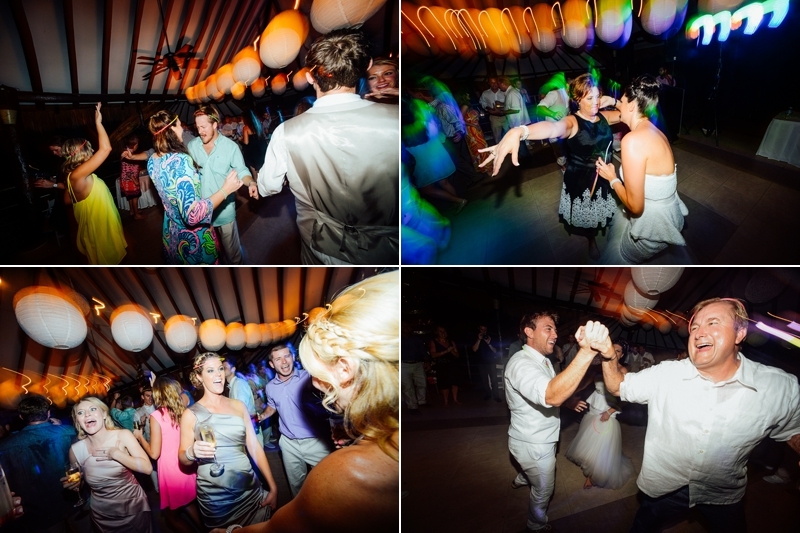 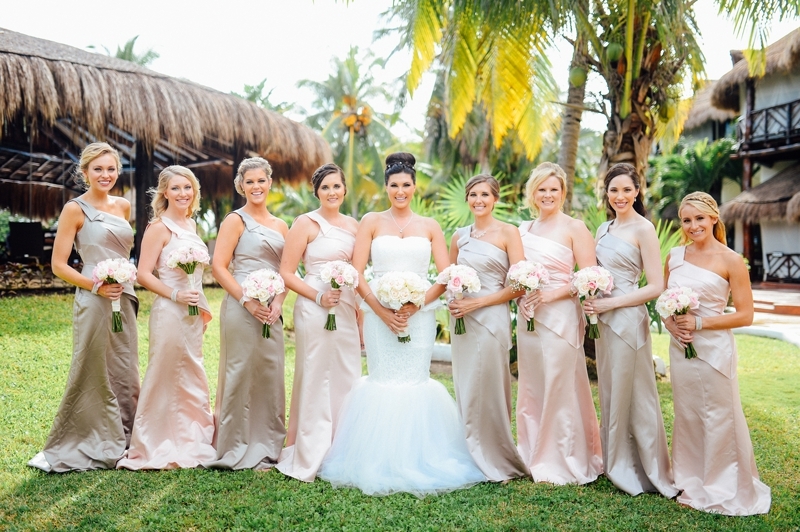 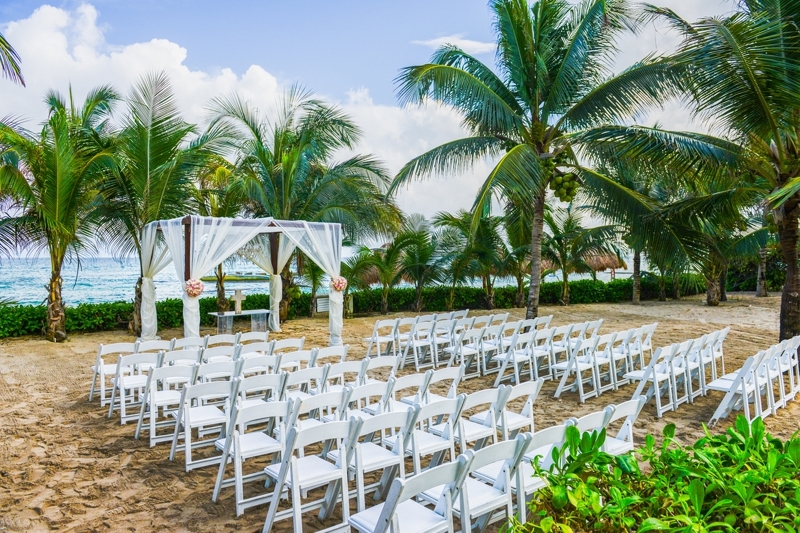 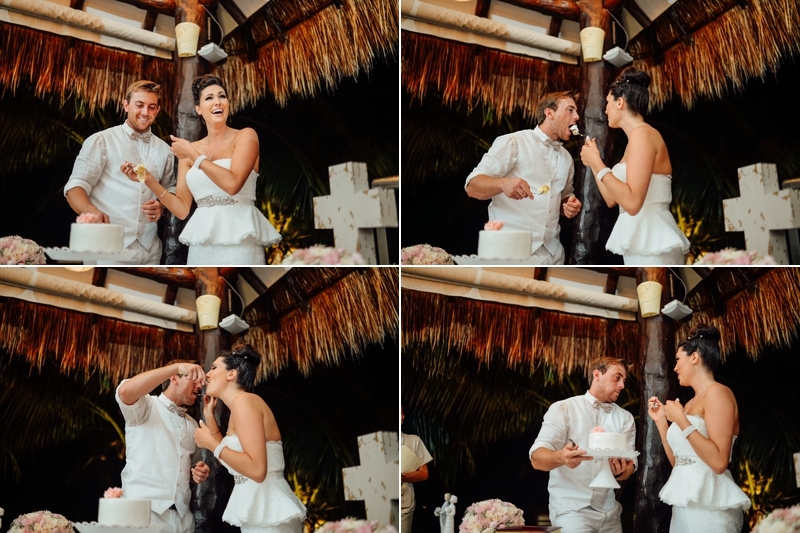 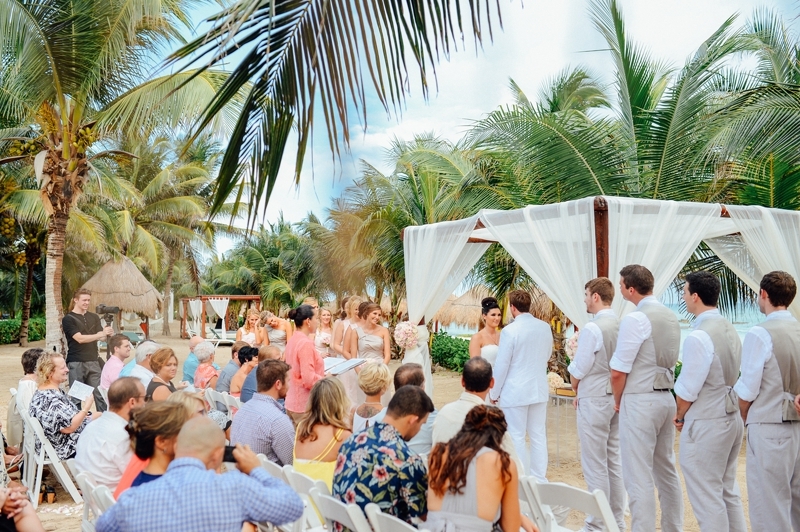 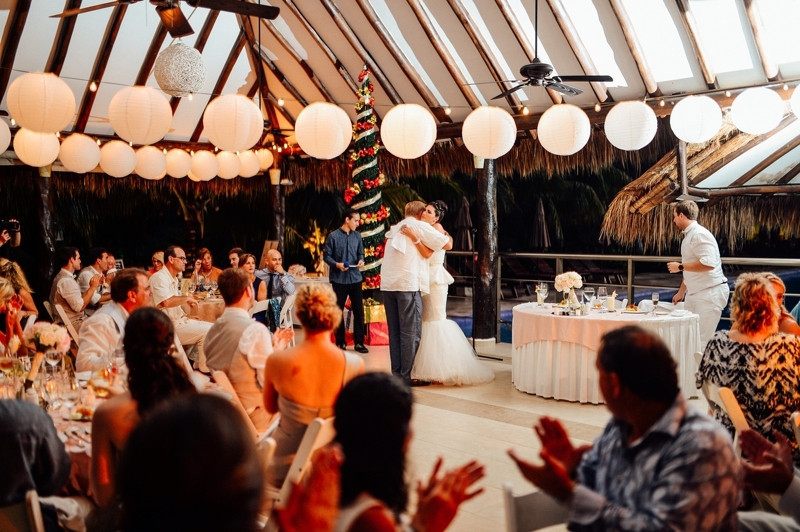 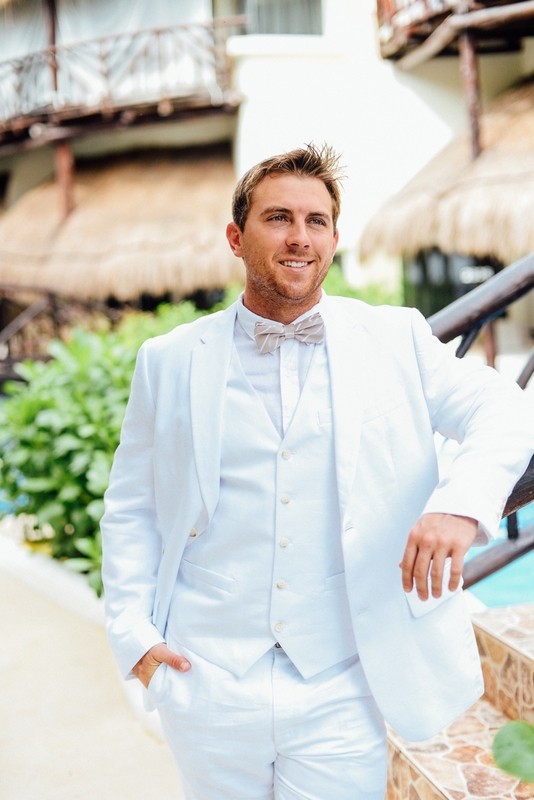 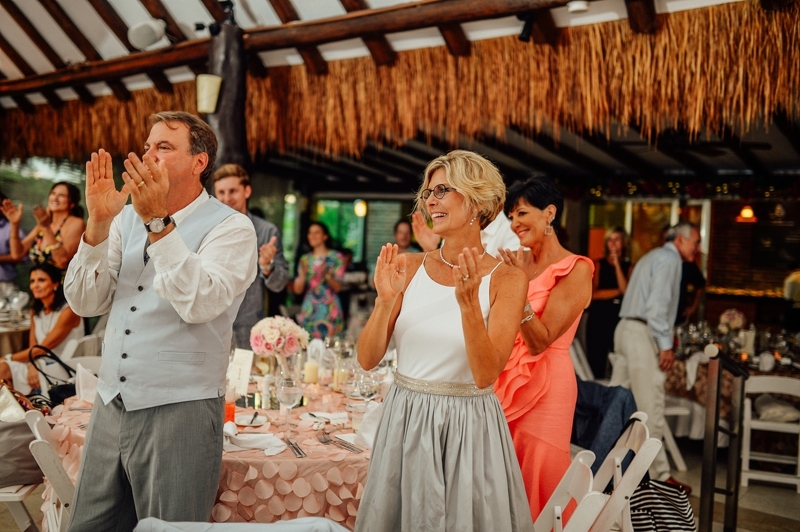 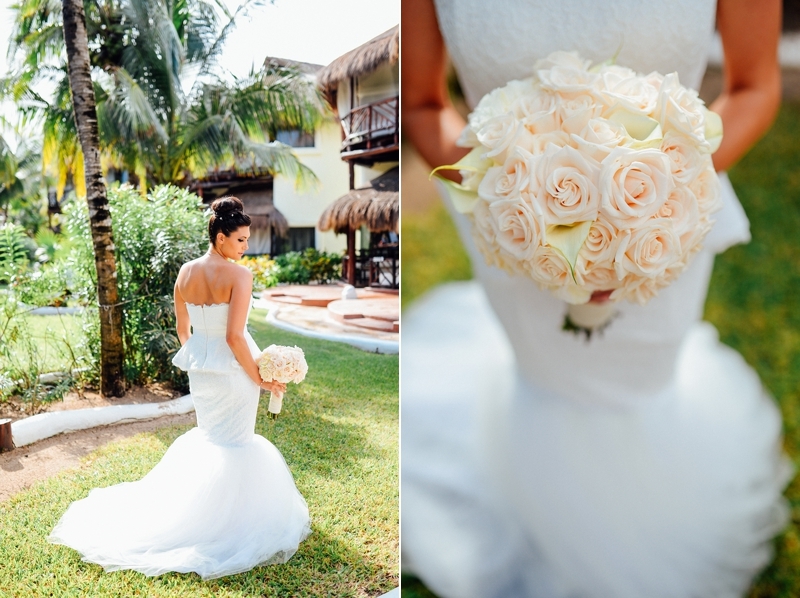 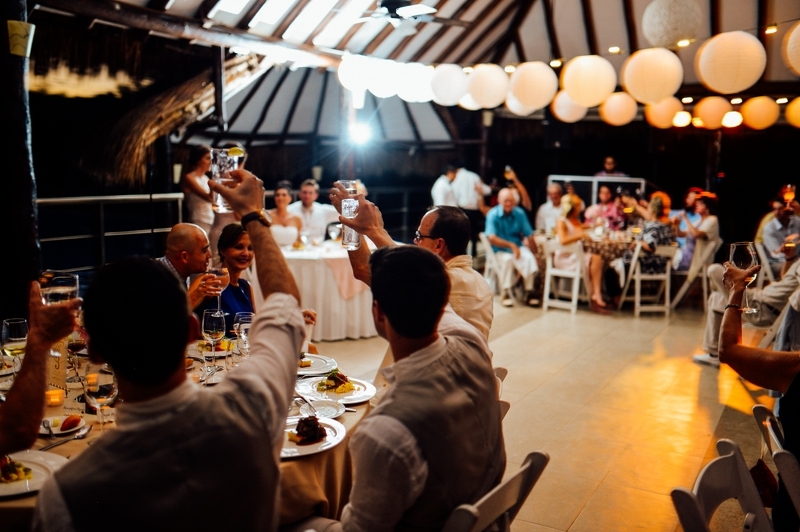 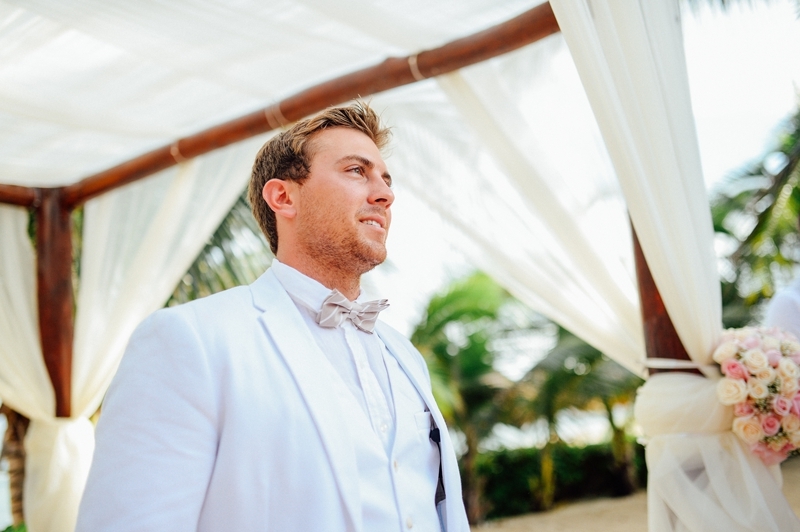 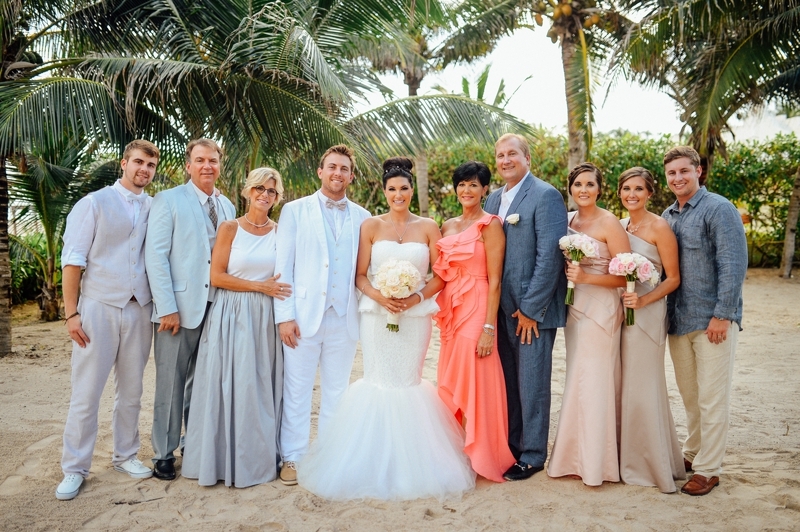 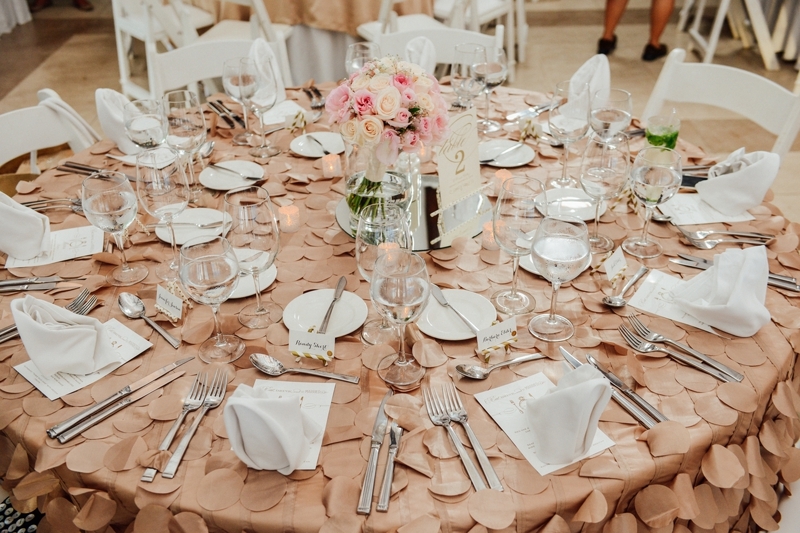 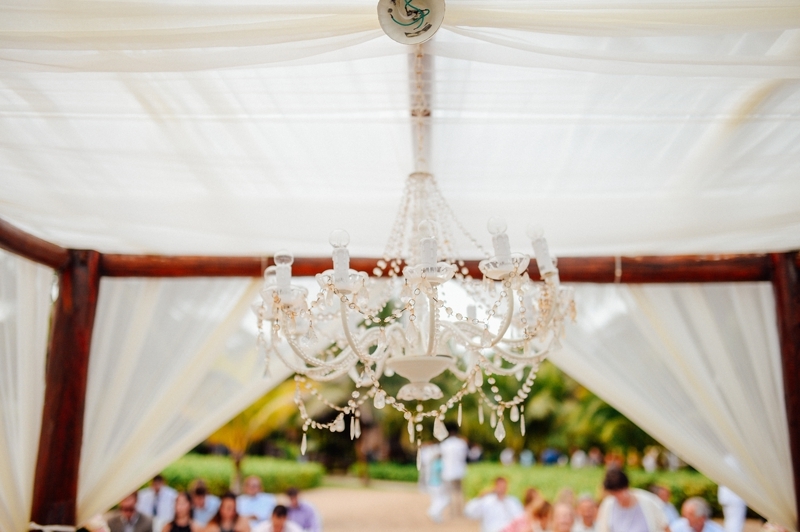 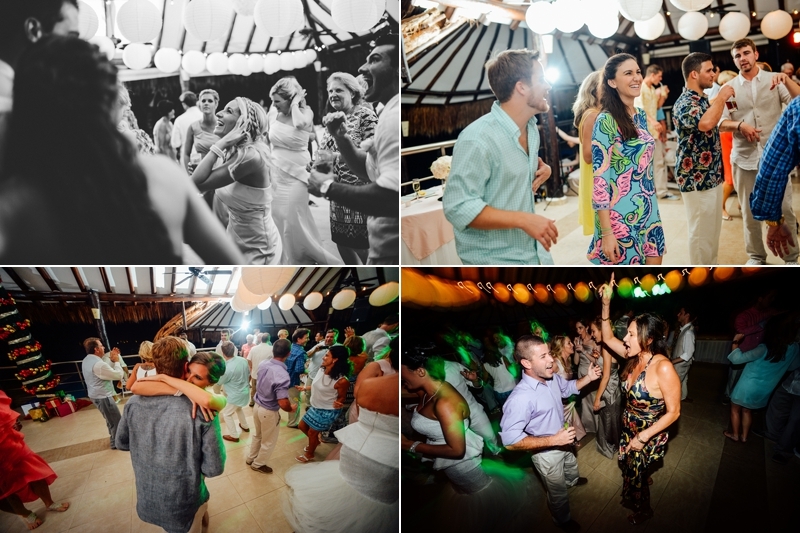 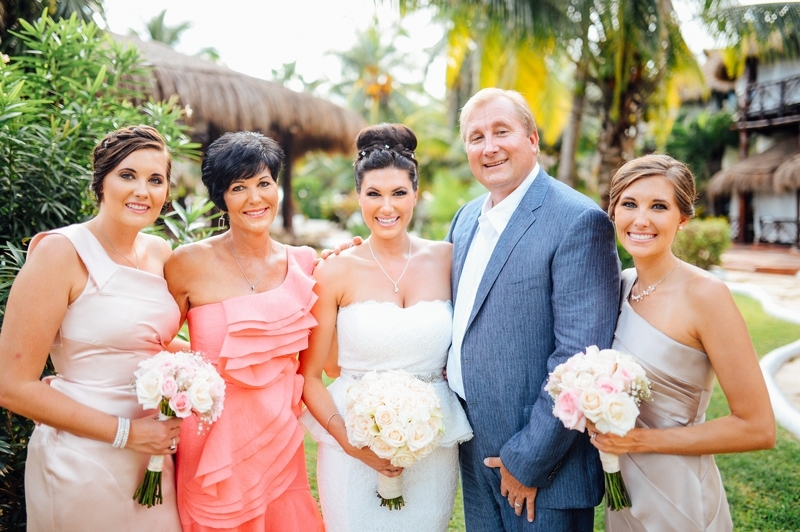 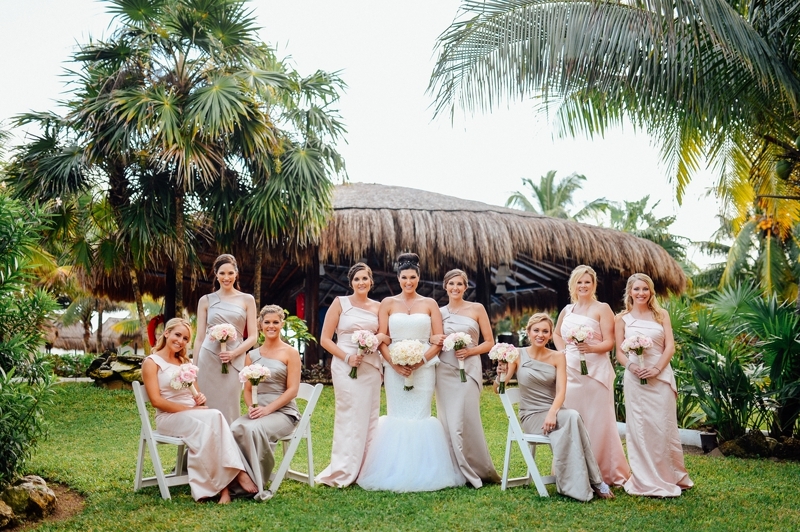 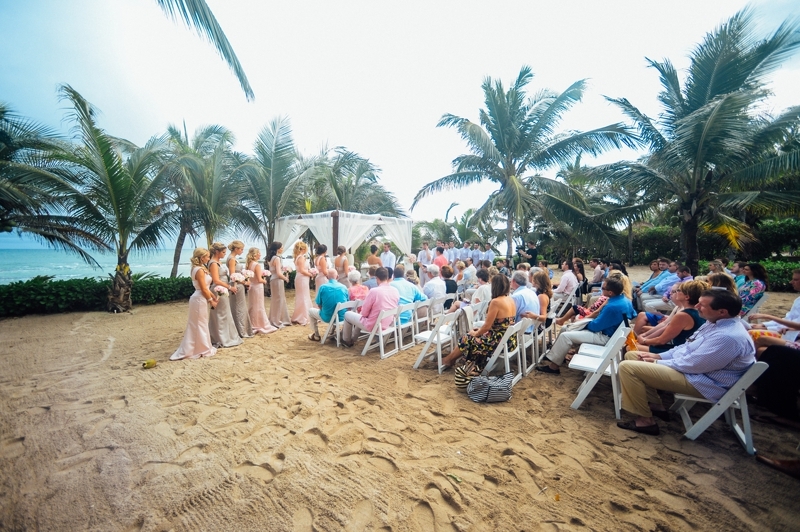 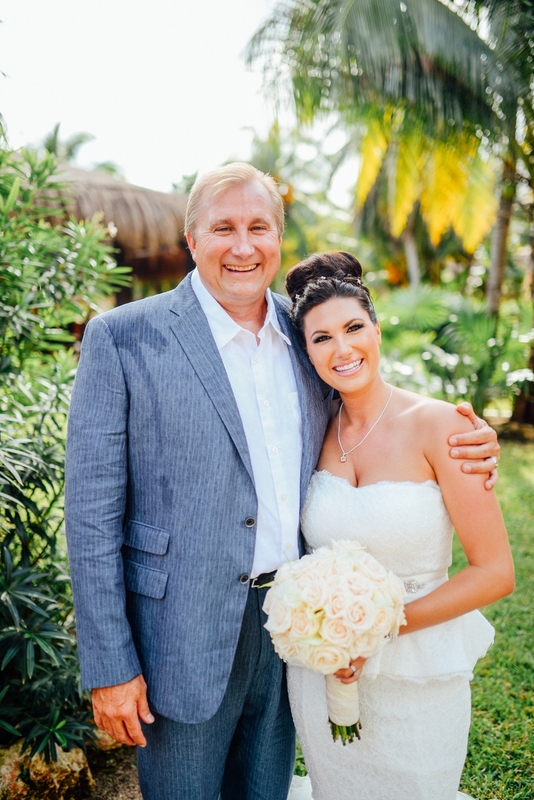 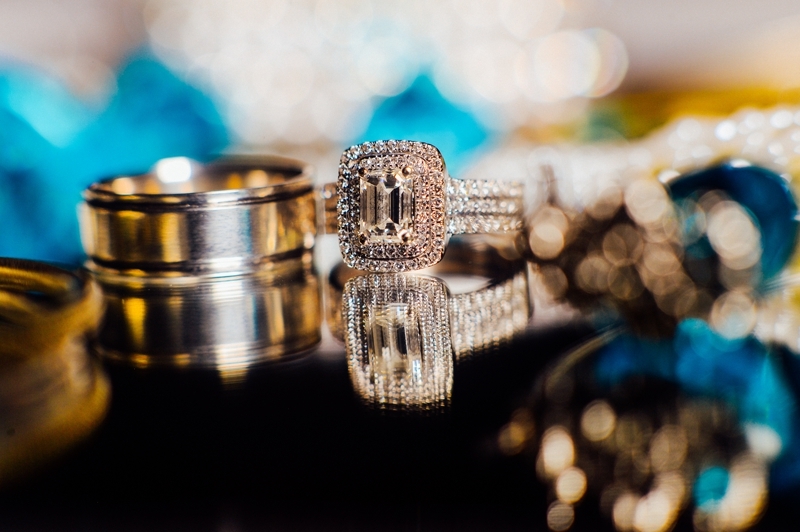 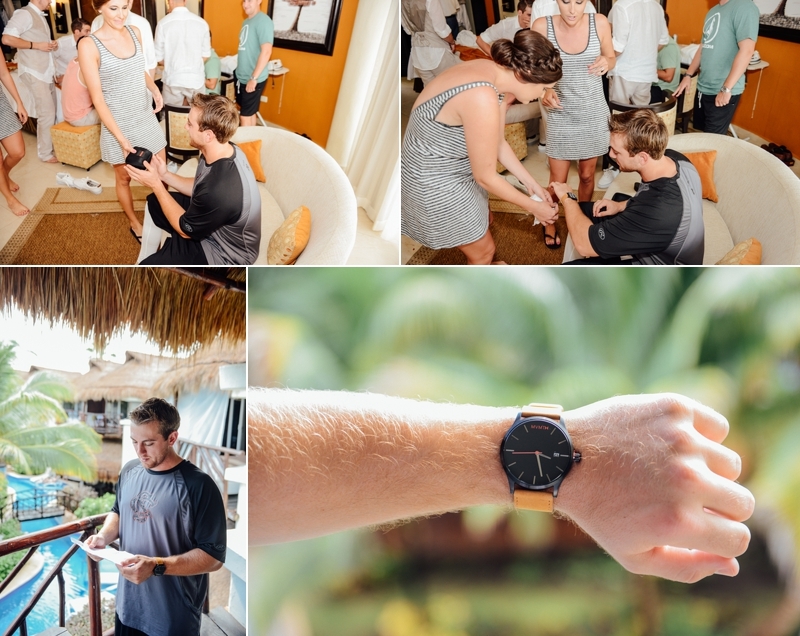 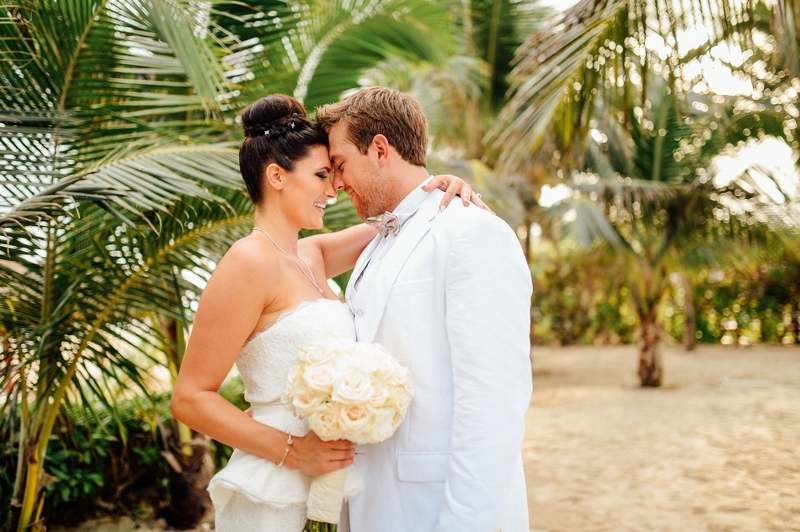 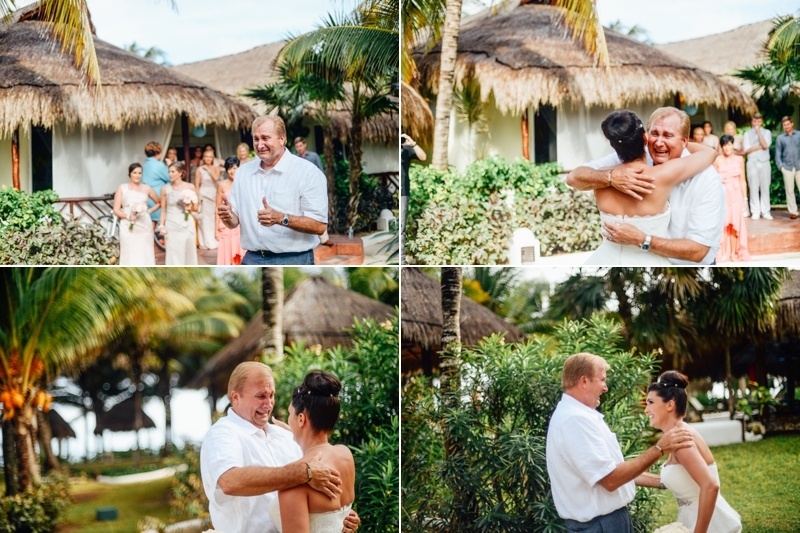 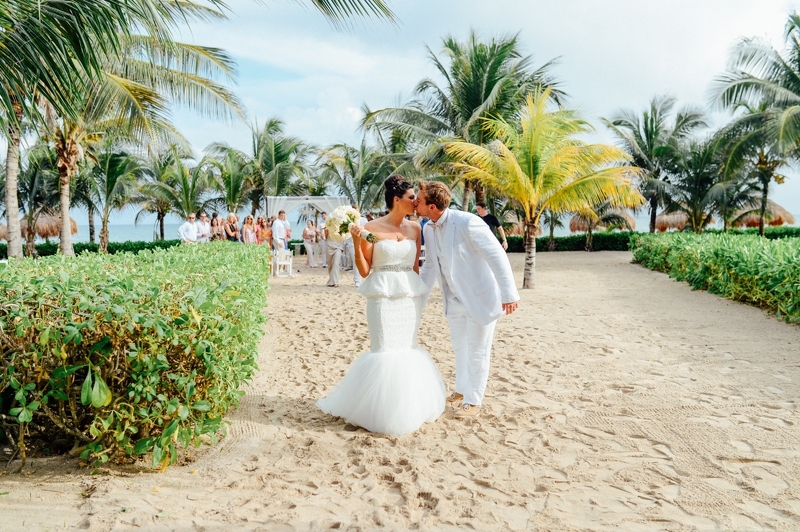 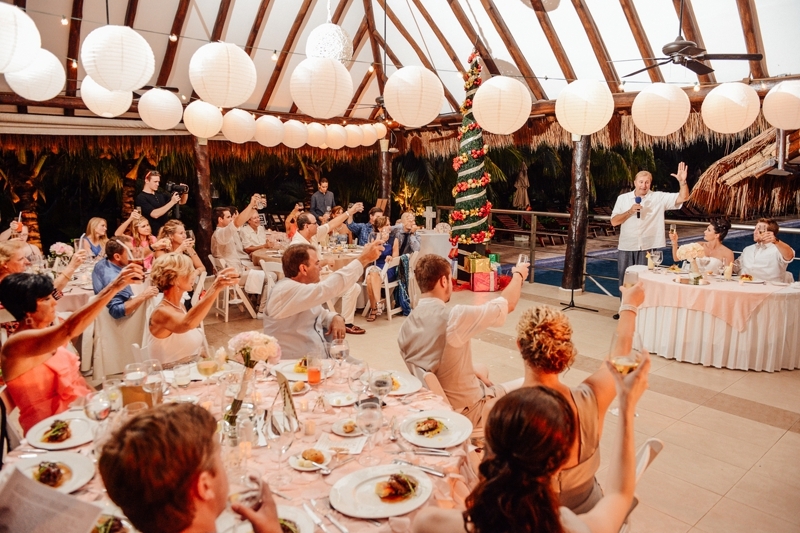 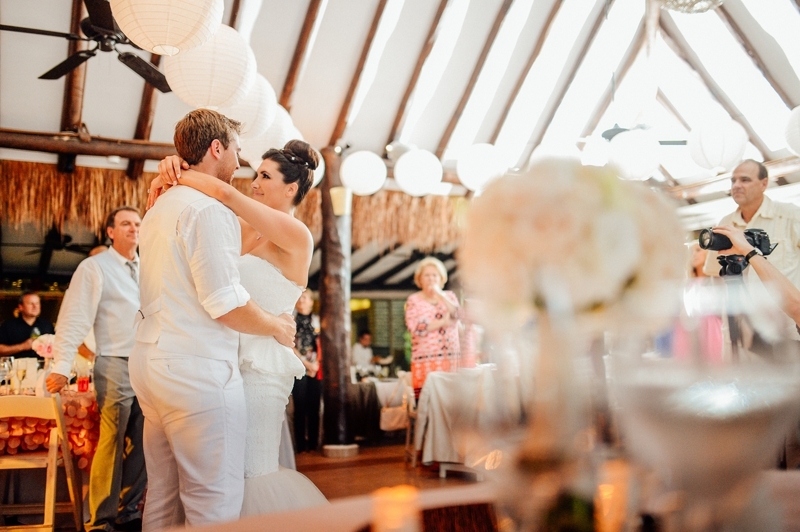 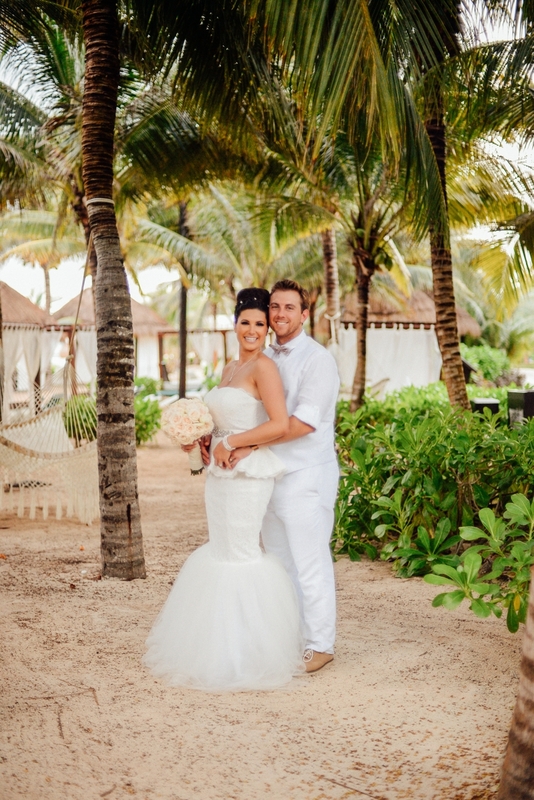 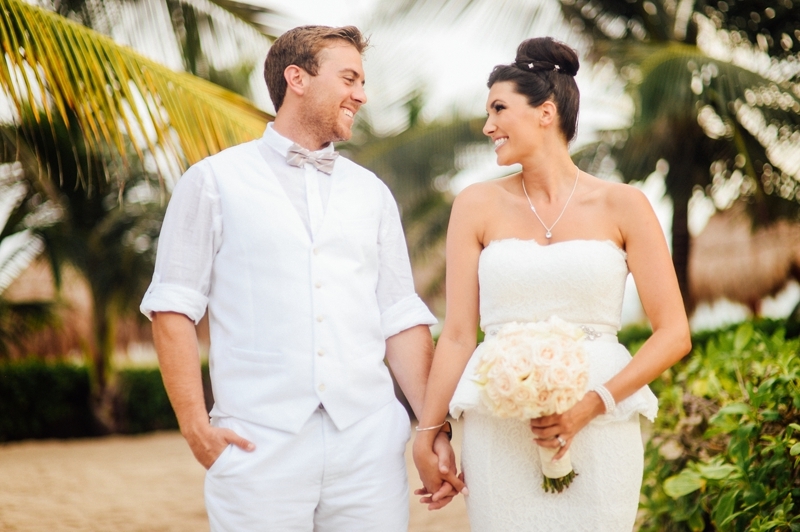 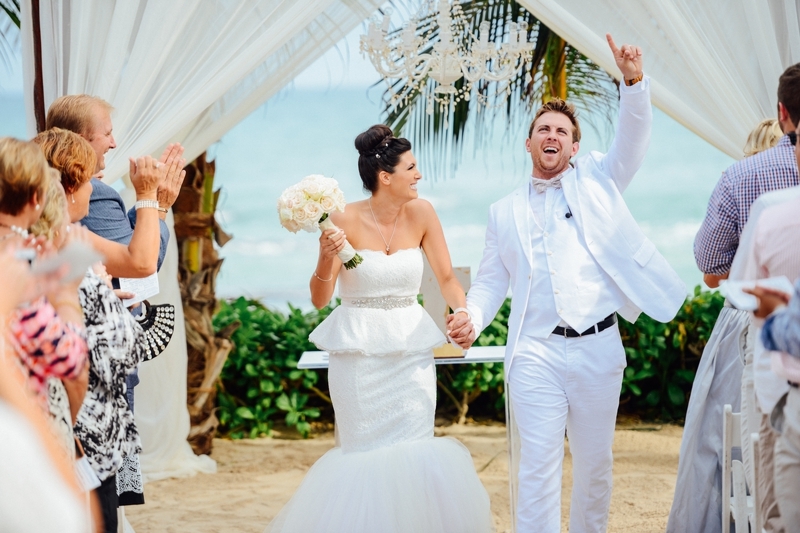 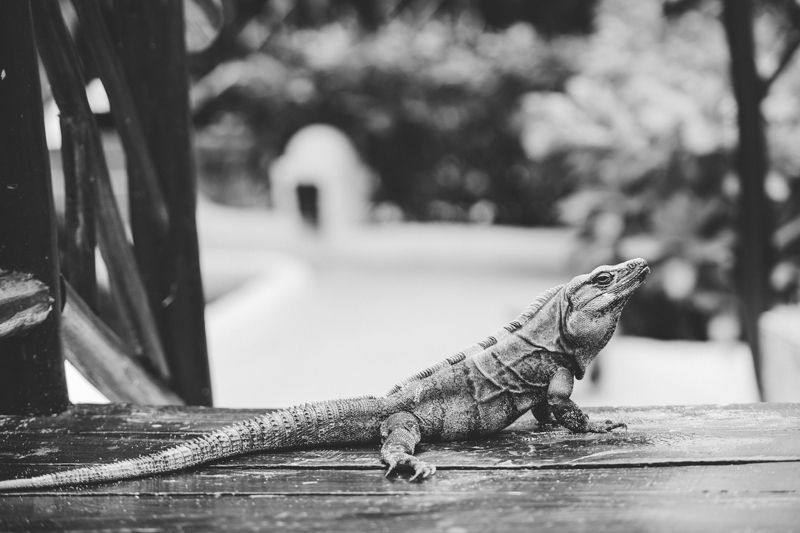 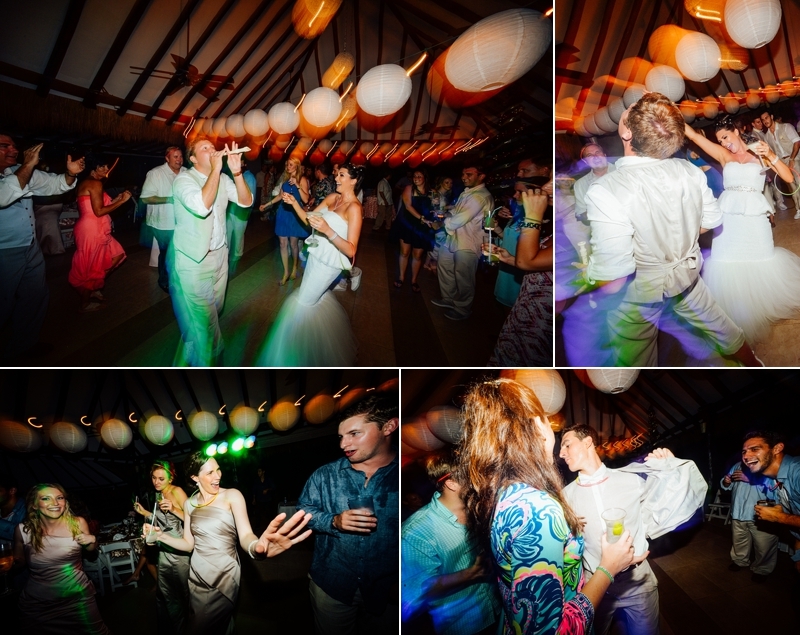 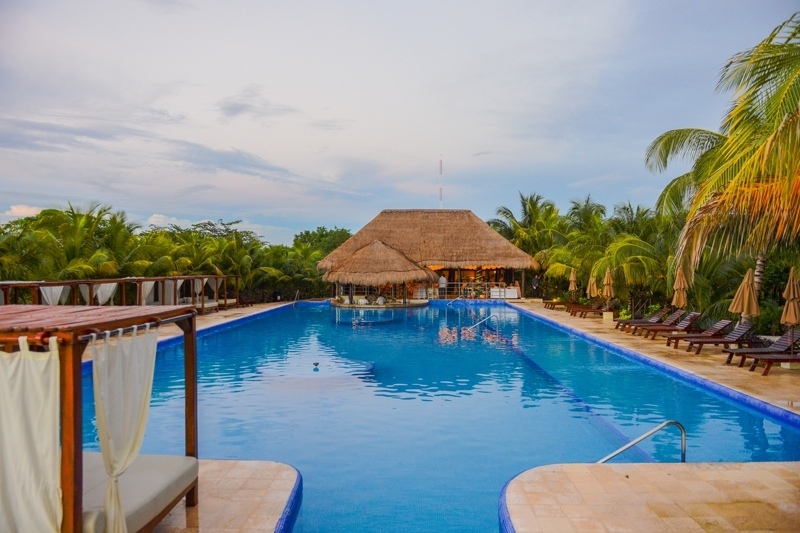 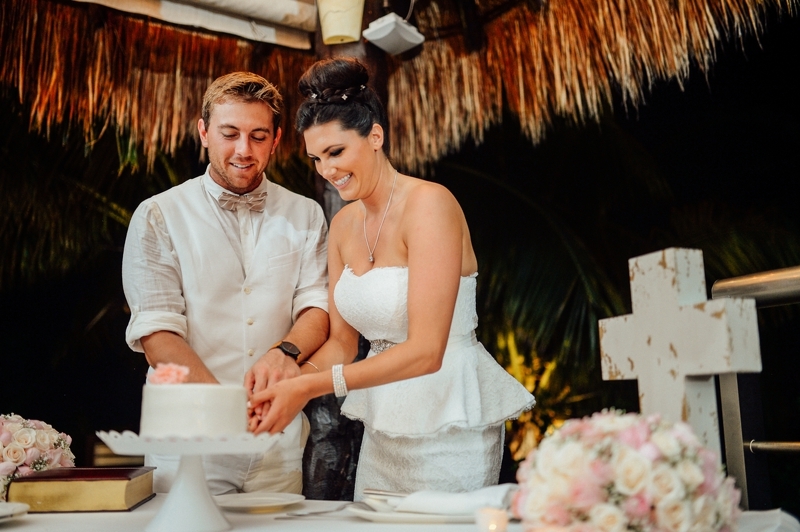 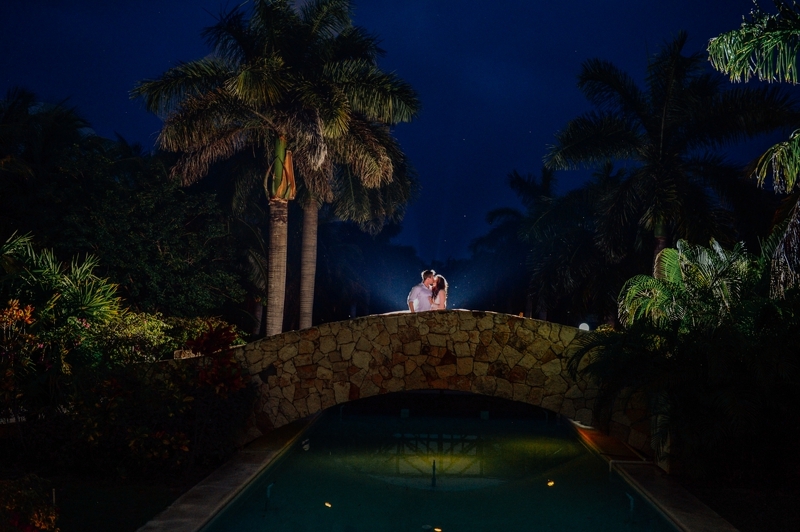 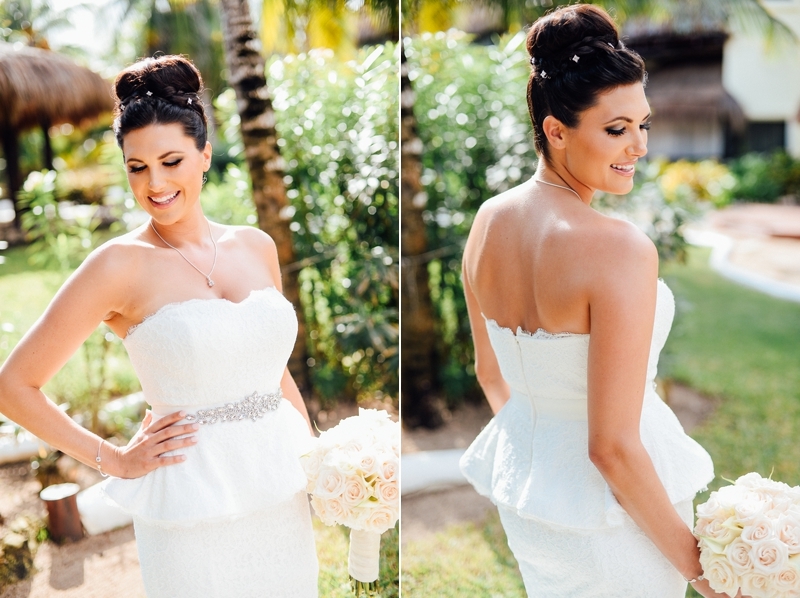 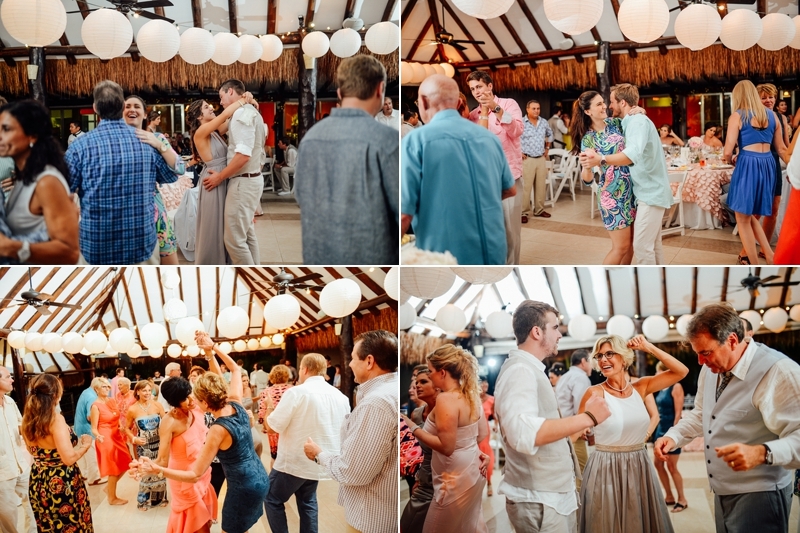 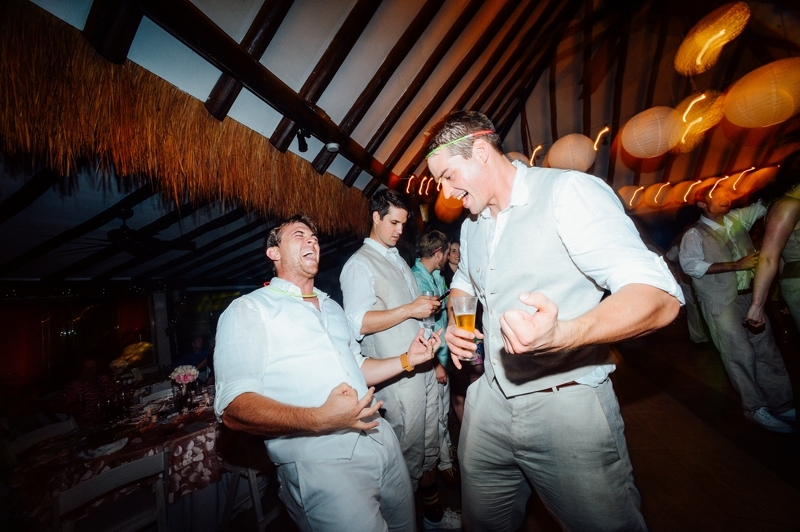 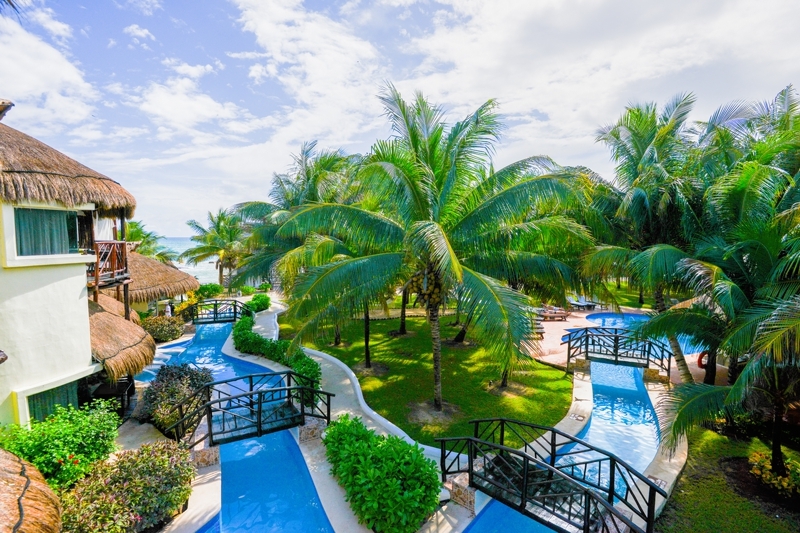 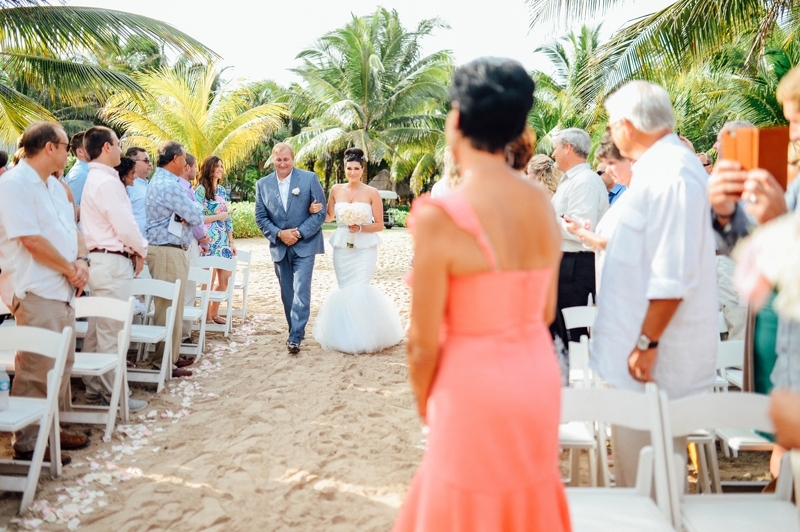 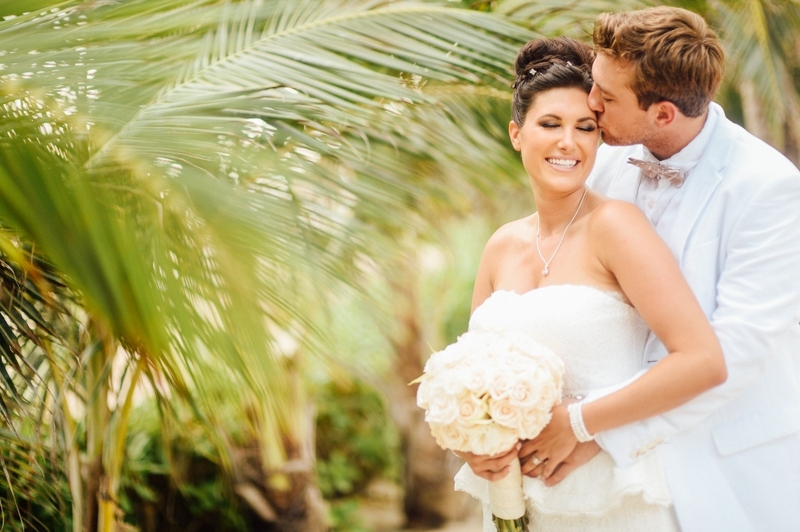 LB + Colby’s wedding day at the El Dorado Royale Resort in Maya Riviera was amazing! 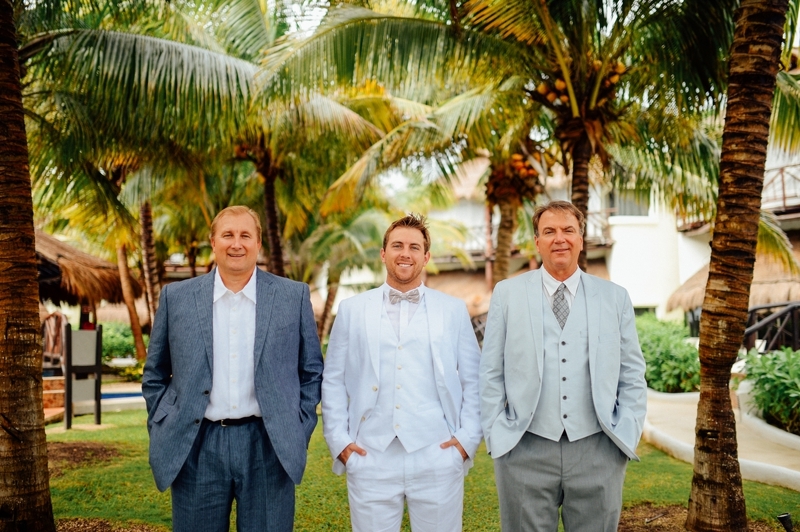 Although we had just met them a few days before when we arrived at the resort, Brian and I felt like we were old friends with everyone. 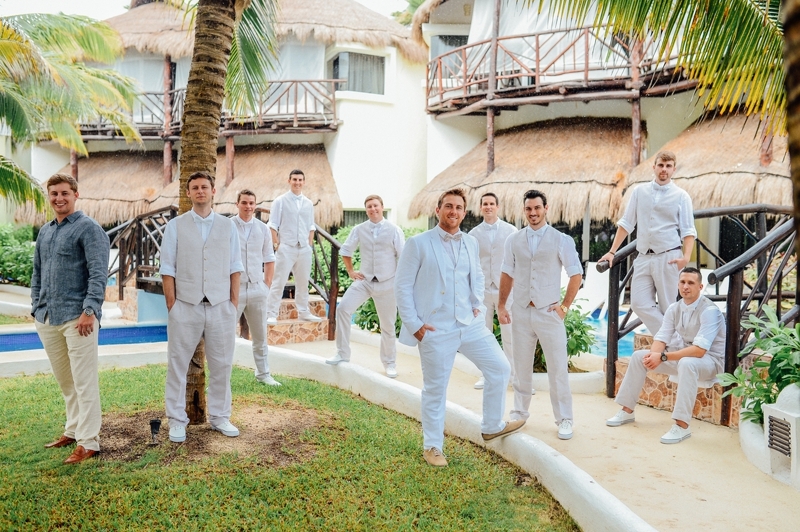 Thank you so much for making us feel so welcomed. 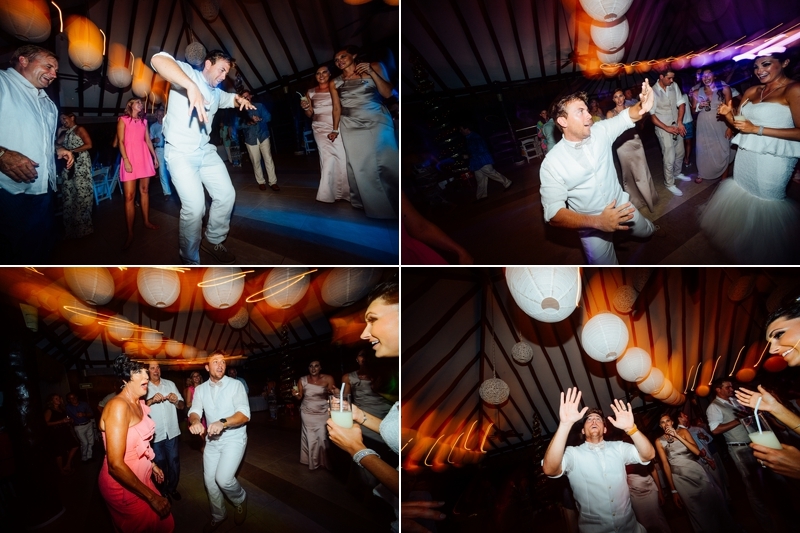 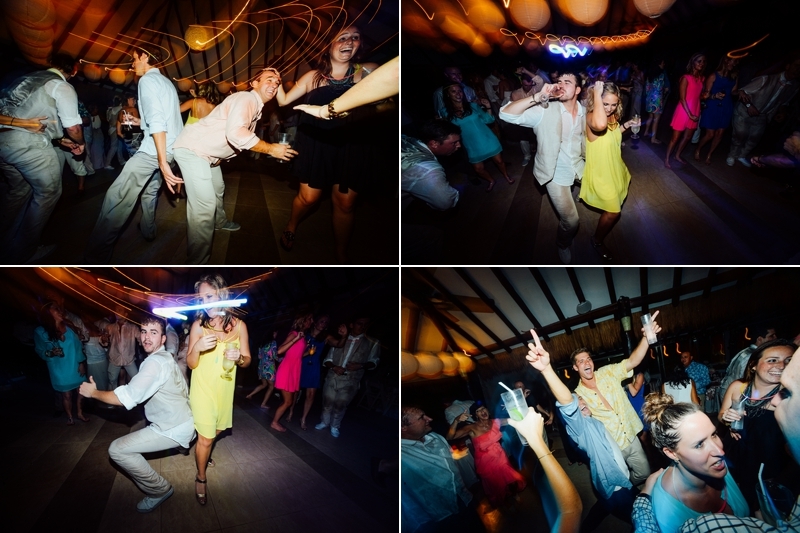 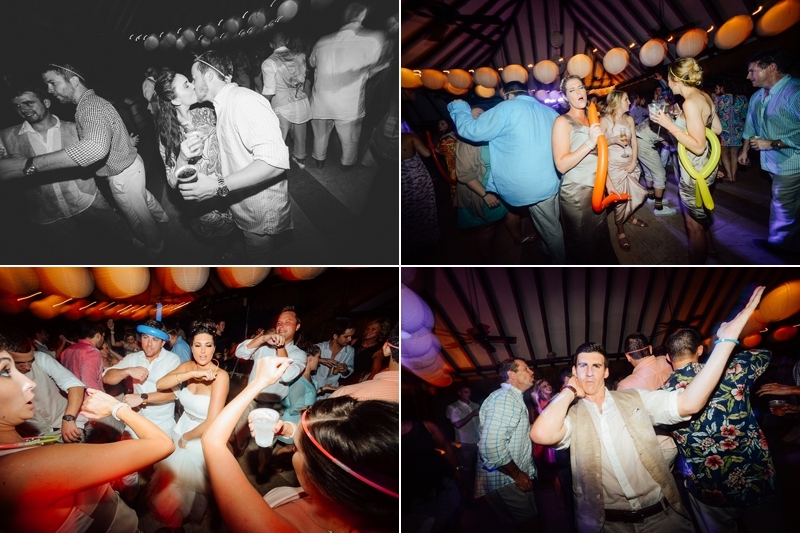 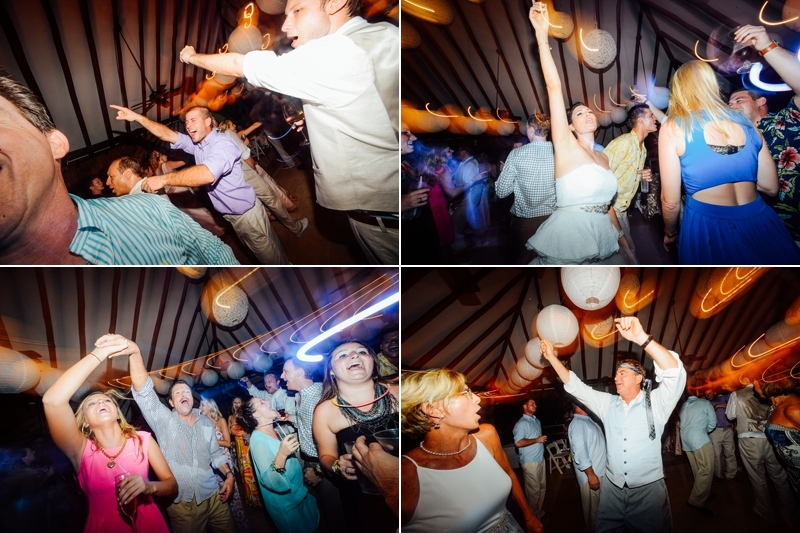 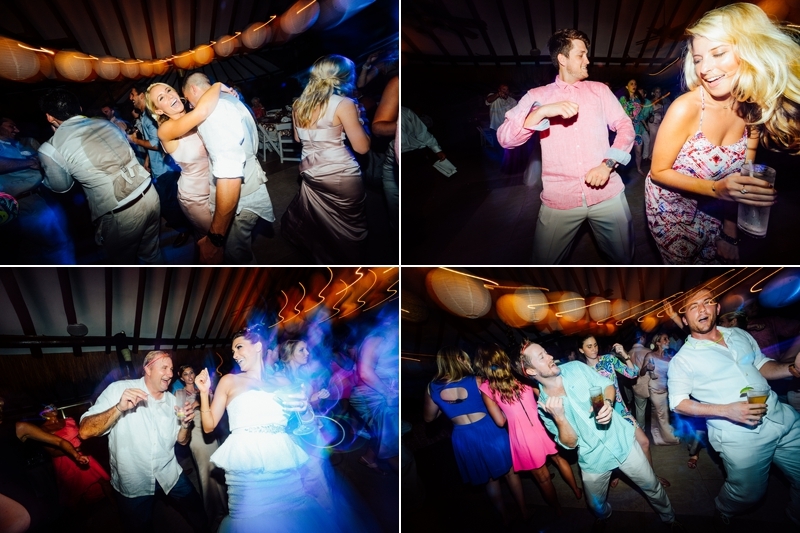 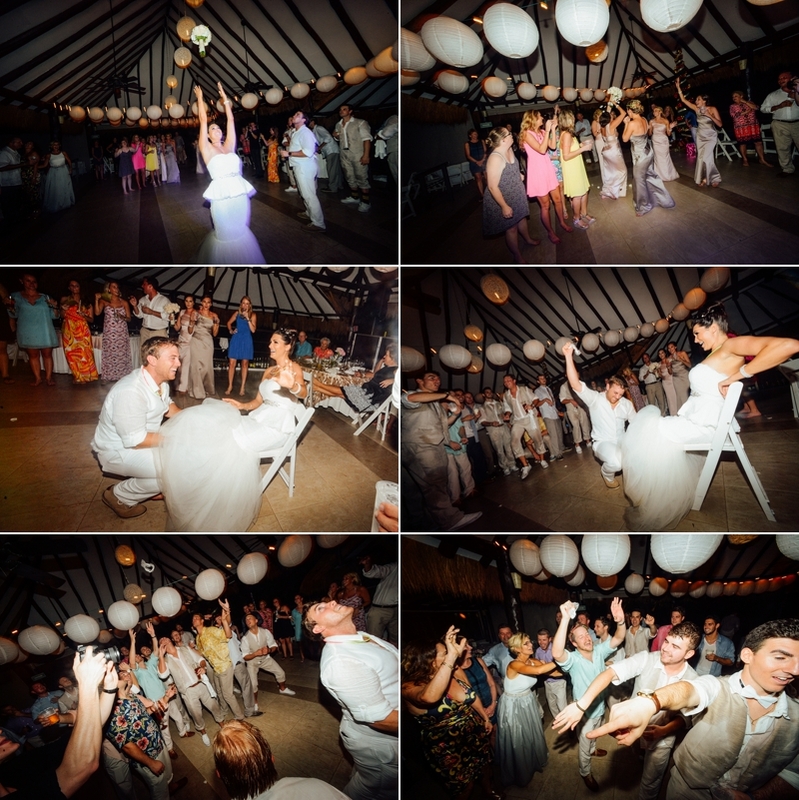 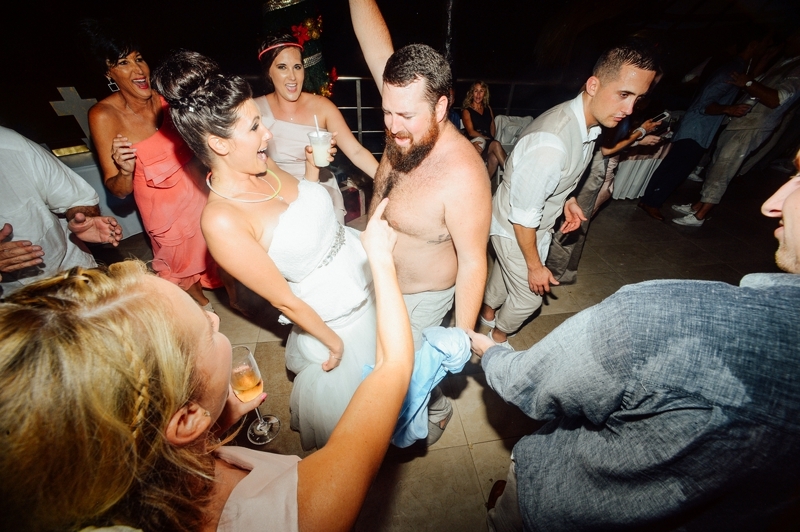 The bridal party were a blast to hang out with and the dancing and reception was exciting! 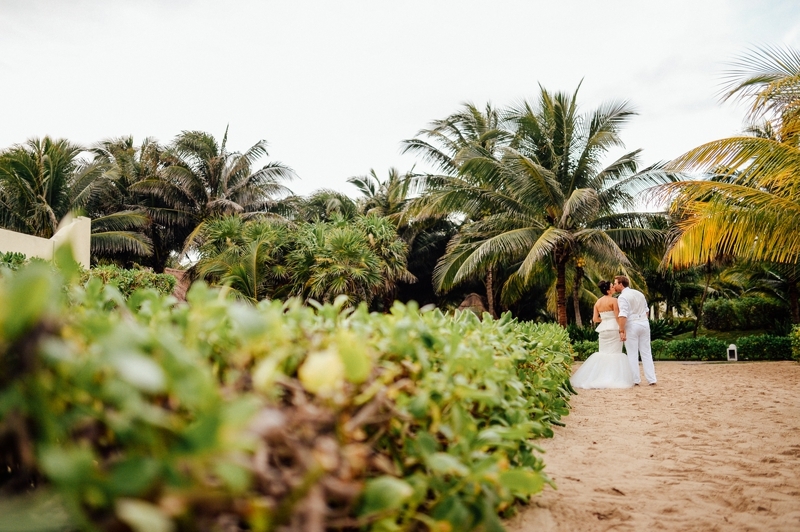 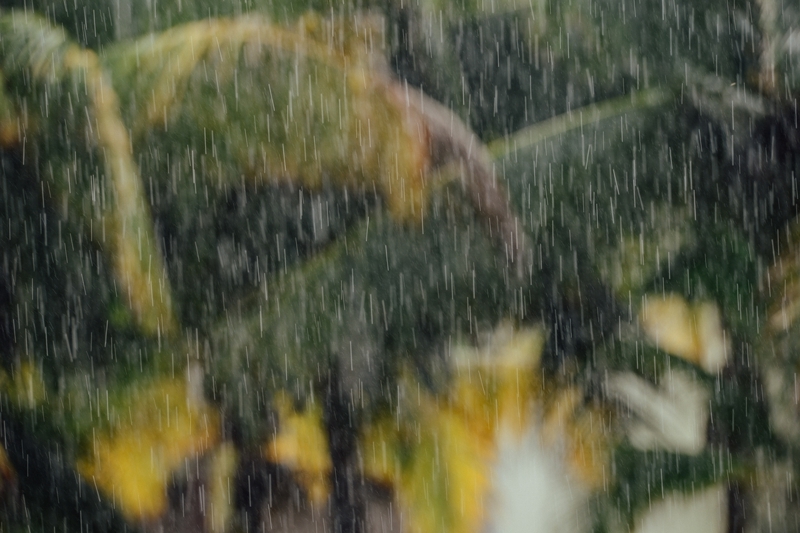 The day was like an adventure as we experienced a few sudden tropical thunder showers that led to the sun coming out just when Colby walked down the sand. 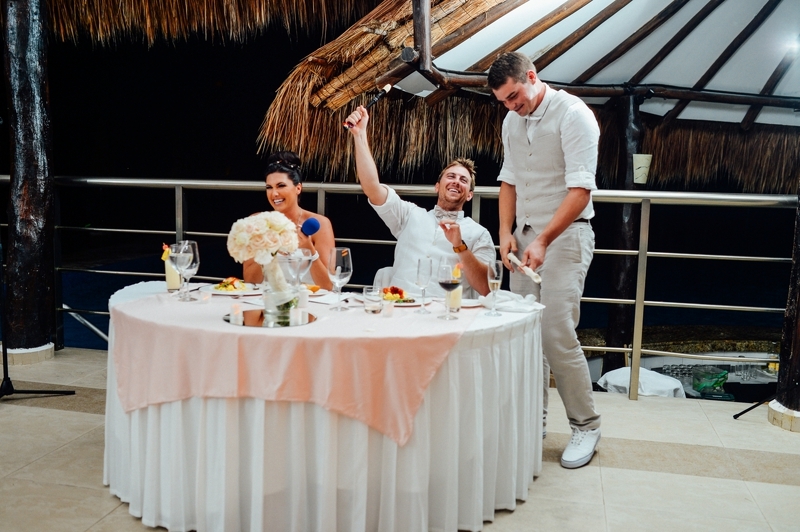 In fact up until an hour before the ceremony the back up plan of getting married inside instead of on the beach was still on the table. 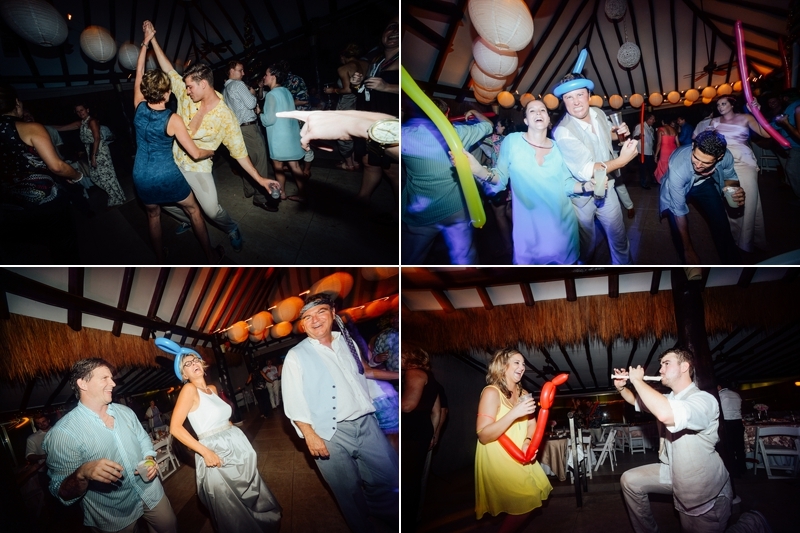 Fantastic speeches, a recorder duet, and awesome dancing highlighted the evening as everyone partied on into the night. 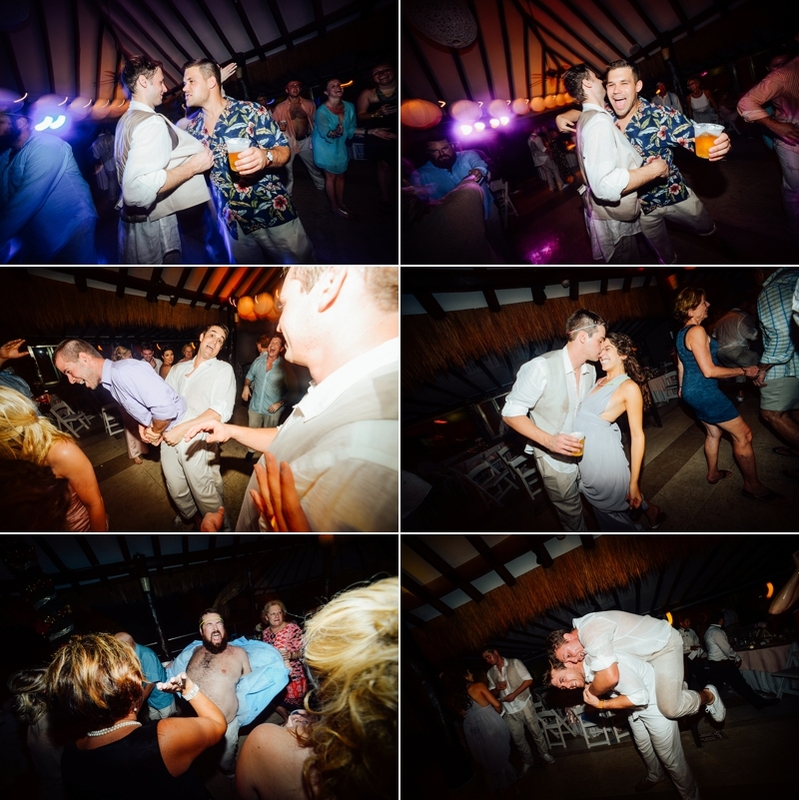 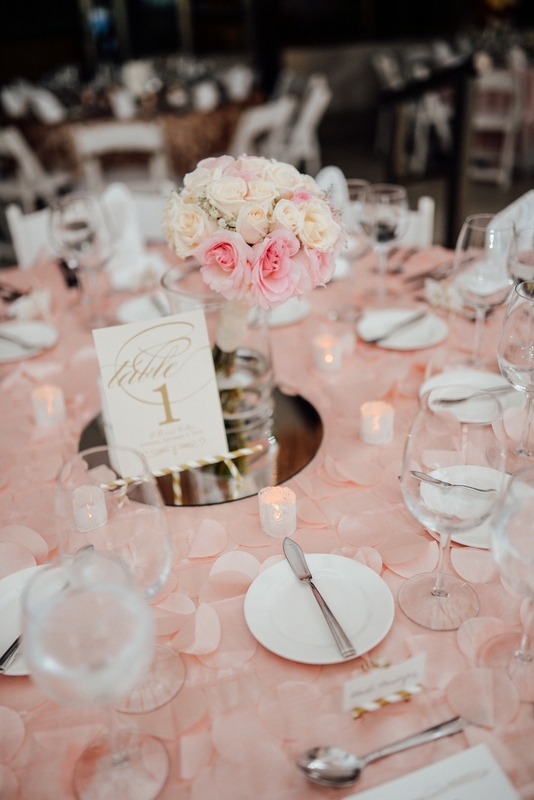 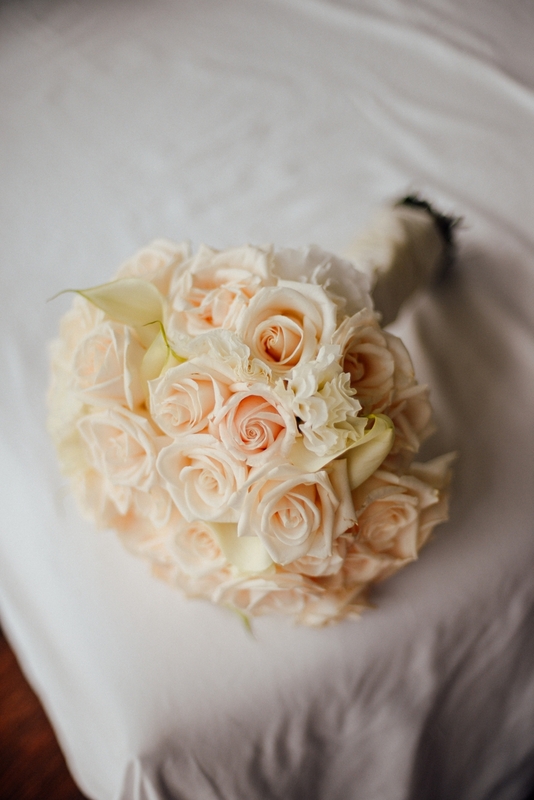 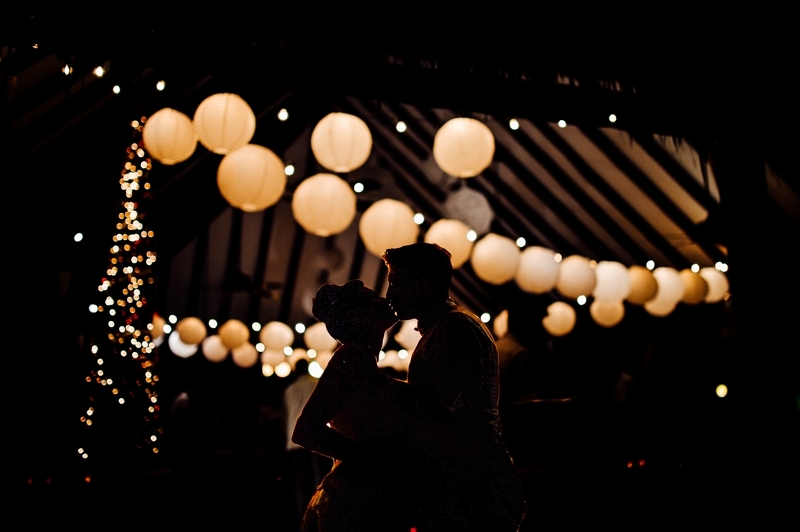 Thanks so much Colby and LB for having Brian and me photograph your incredible wedding weekend! 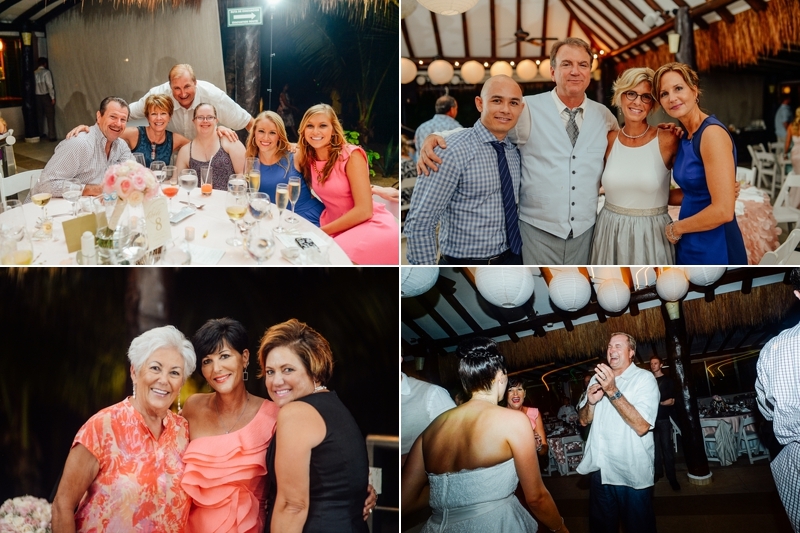 We had a great time getting to know you both and your wonderful friends and family!